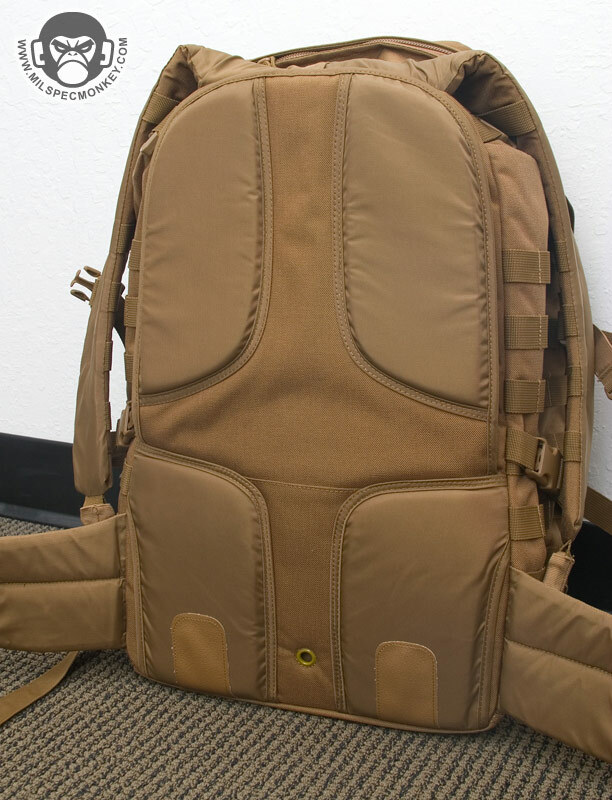 I wish I had a chance to do this review earlier, but better late than never. 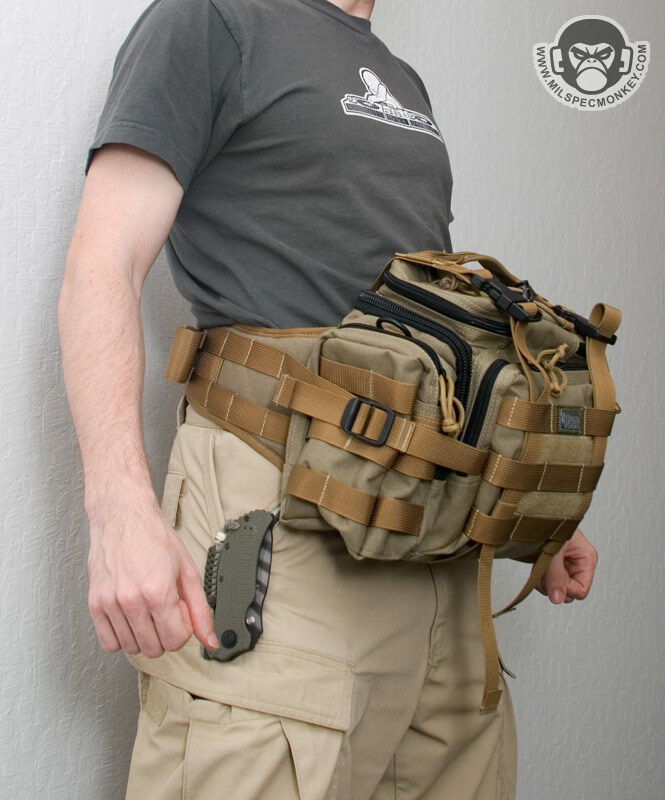 I got the Proteus a while back and found it small for my particular needs, so I was happy to see the Sabercat come out, which is a lot like a biggun' Proteus. 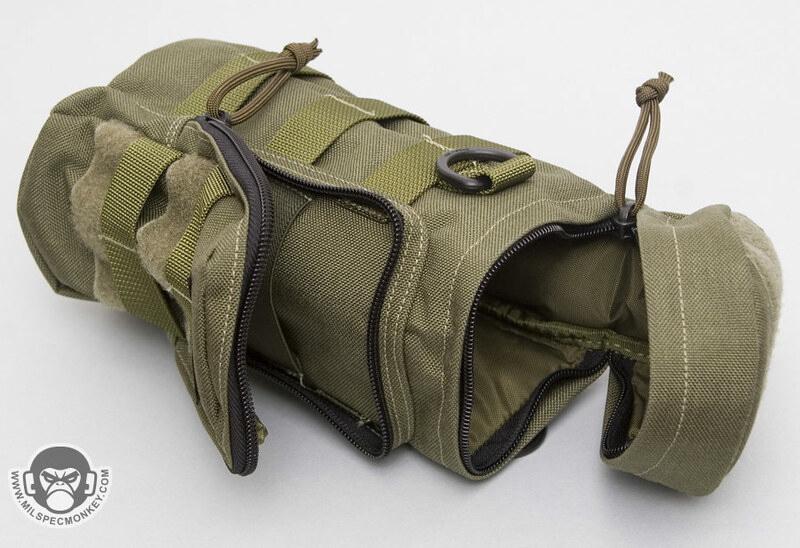 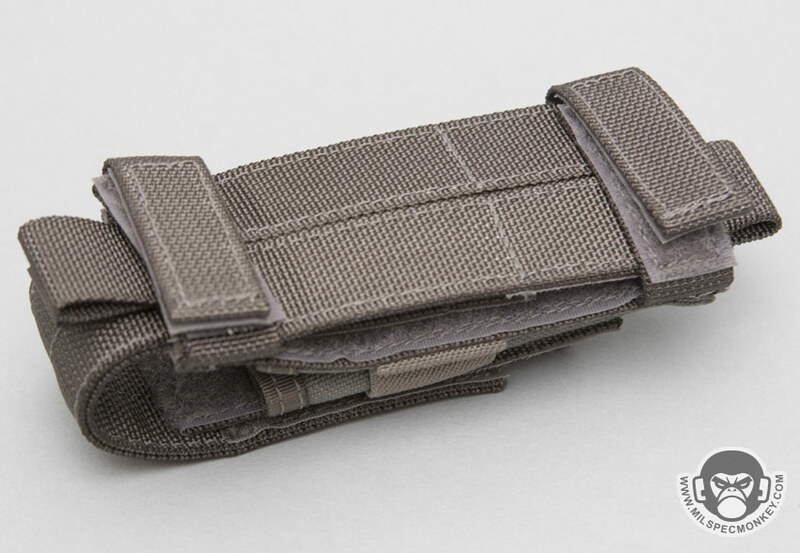 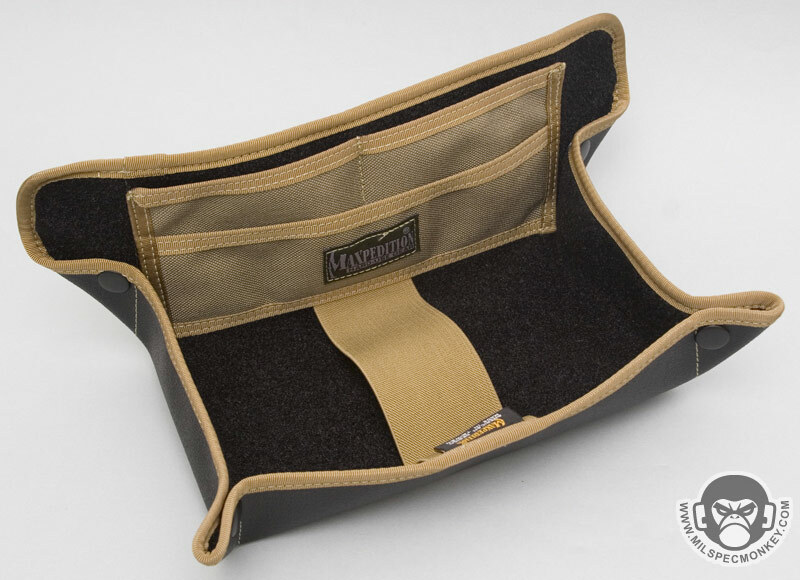 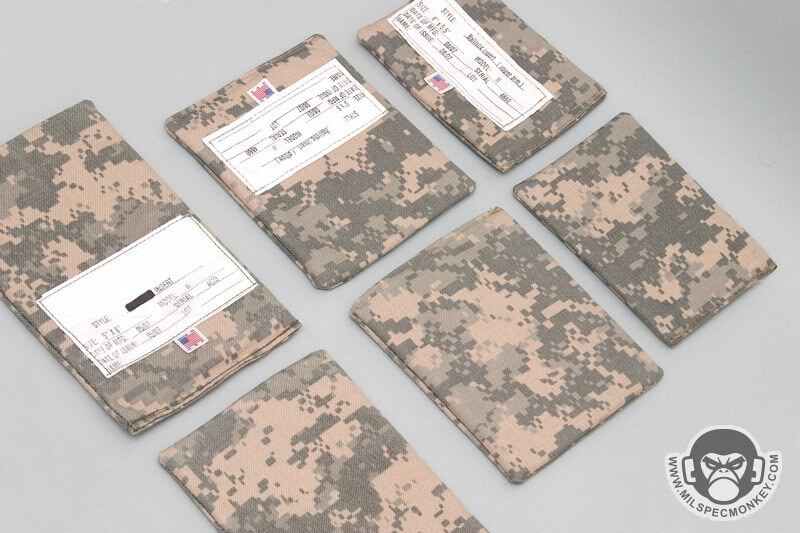 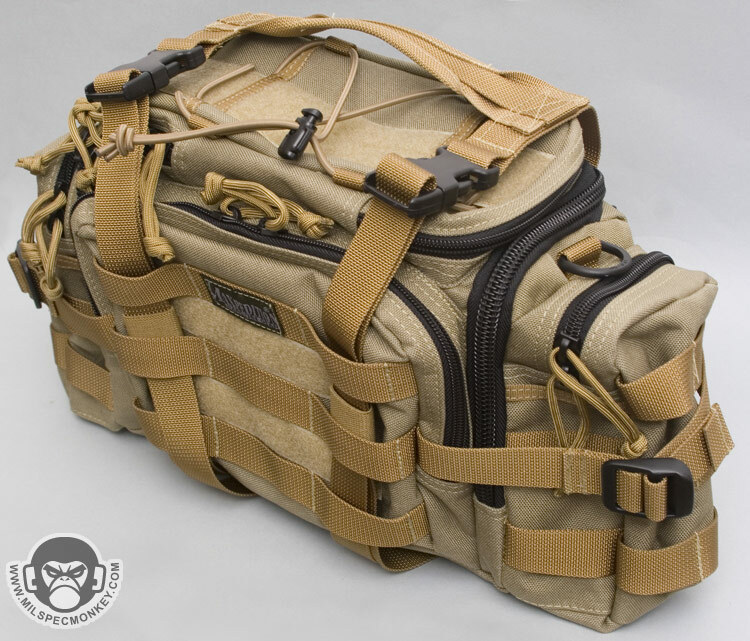 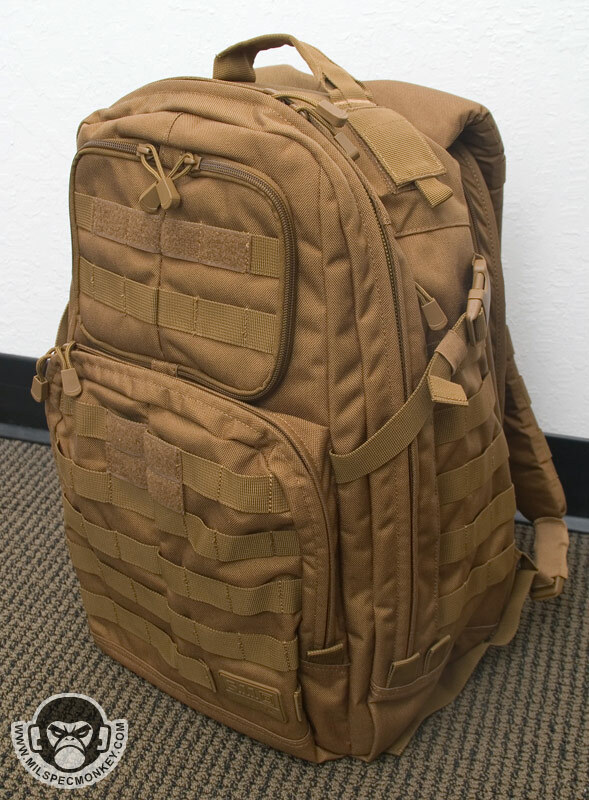 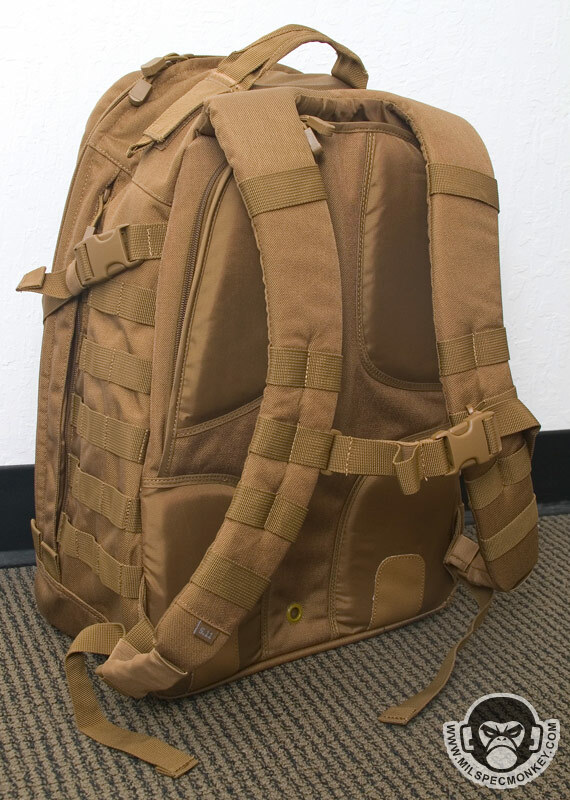 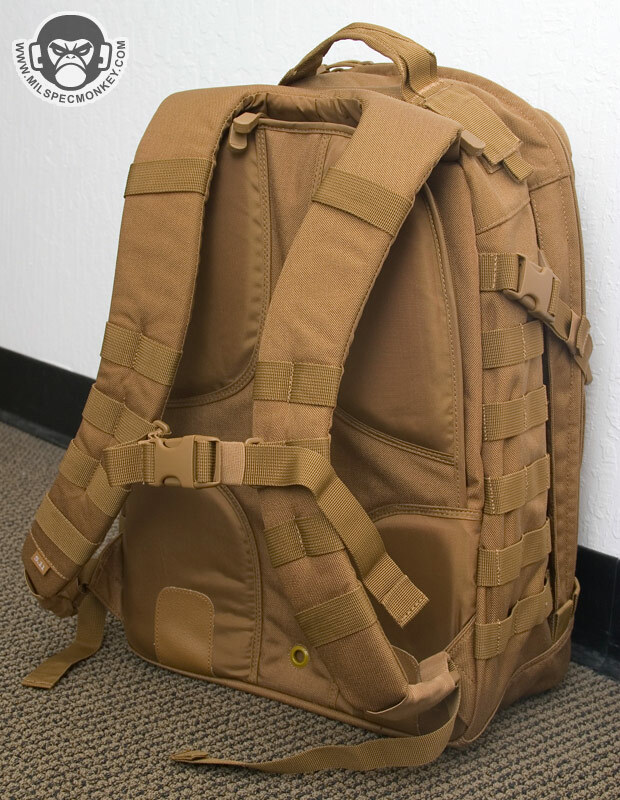 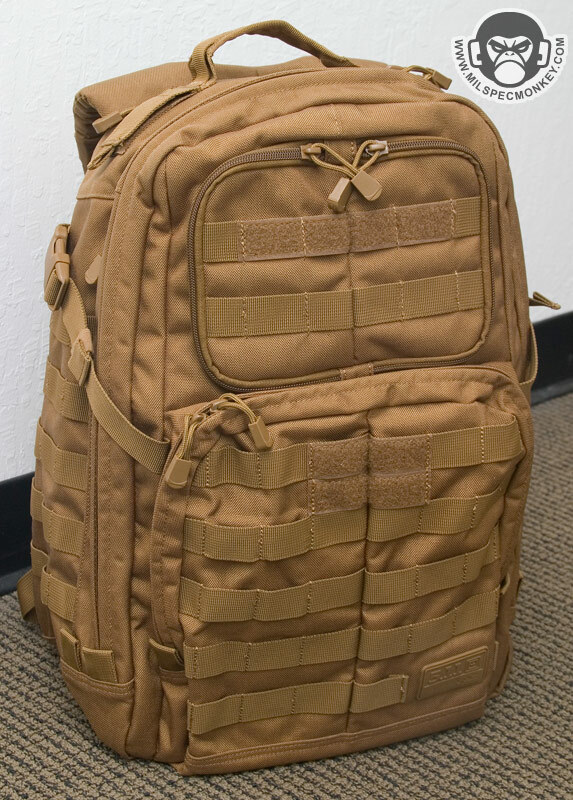 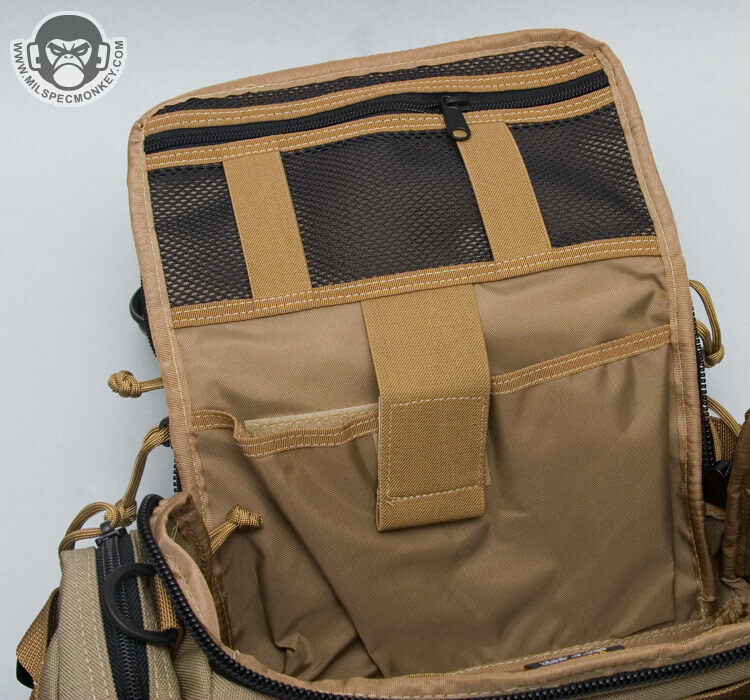 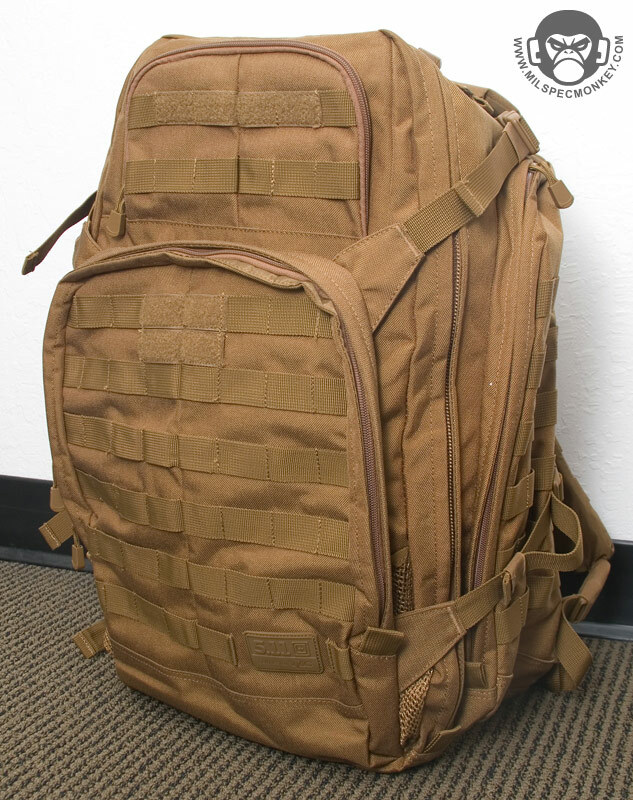 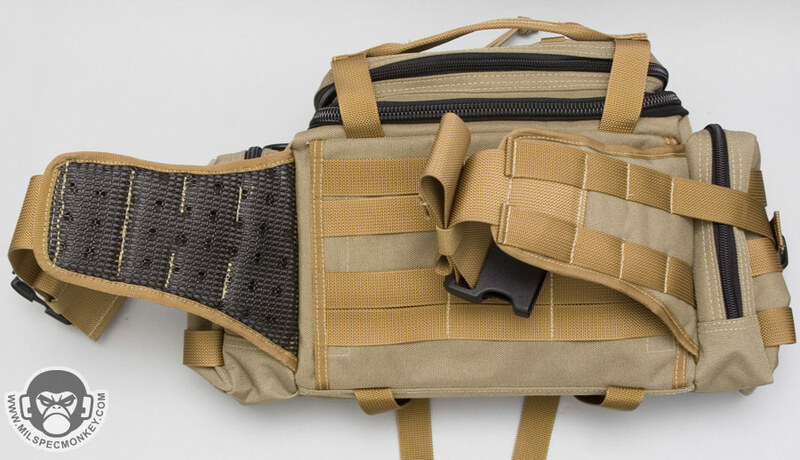 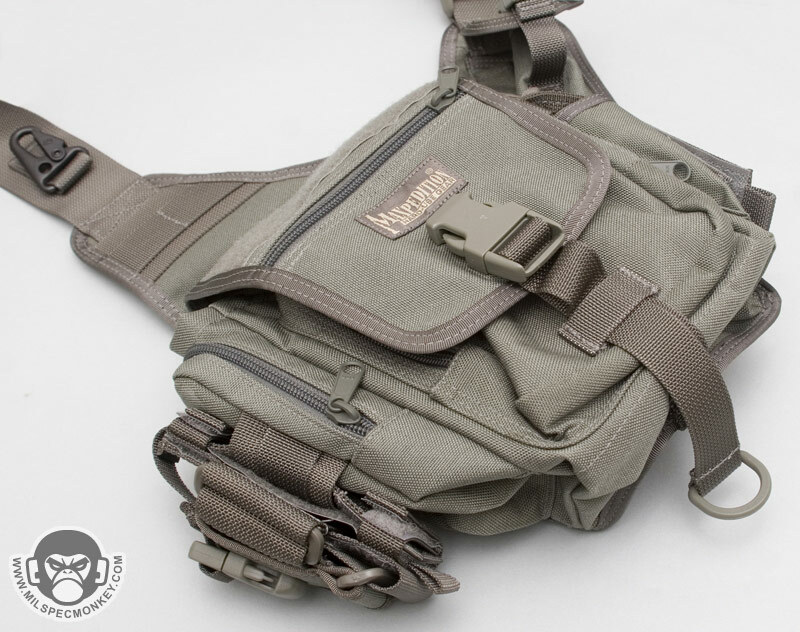 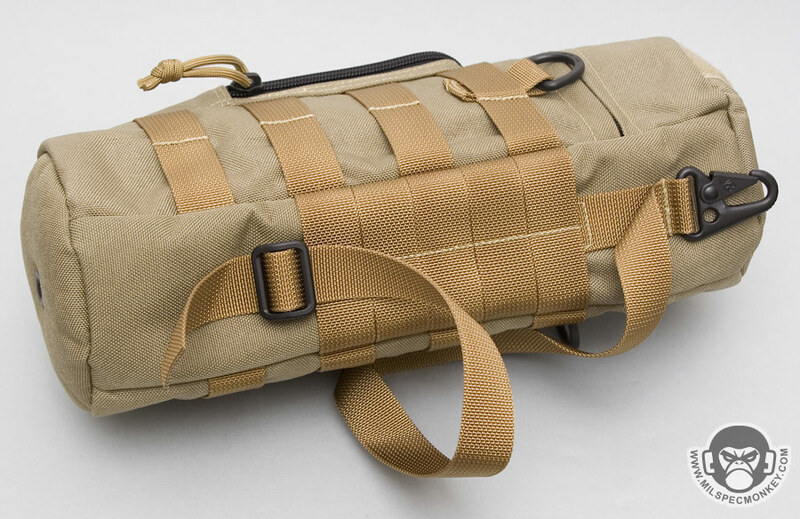 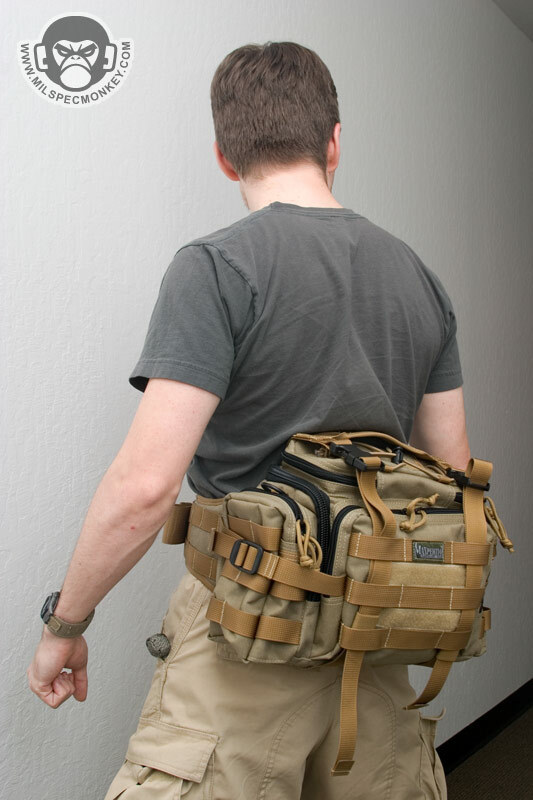 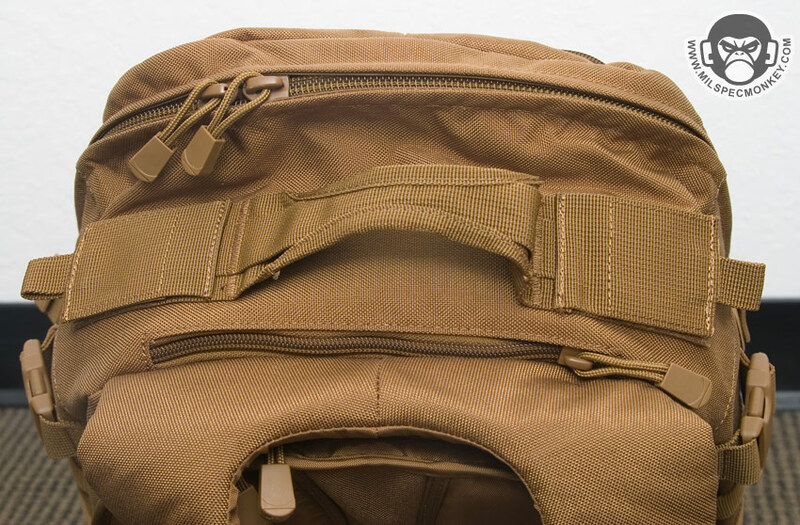 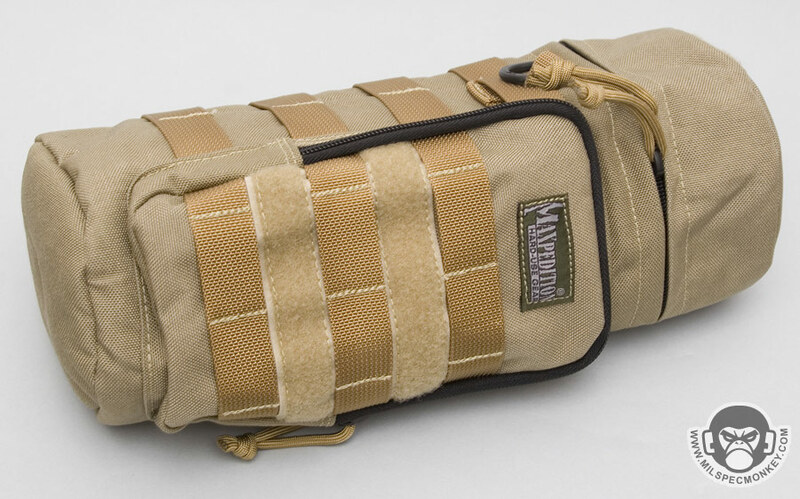 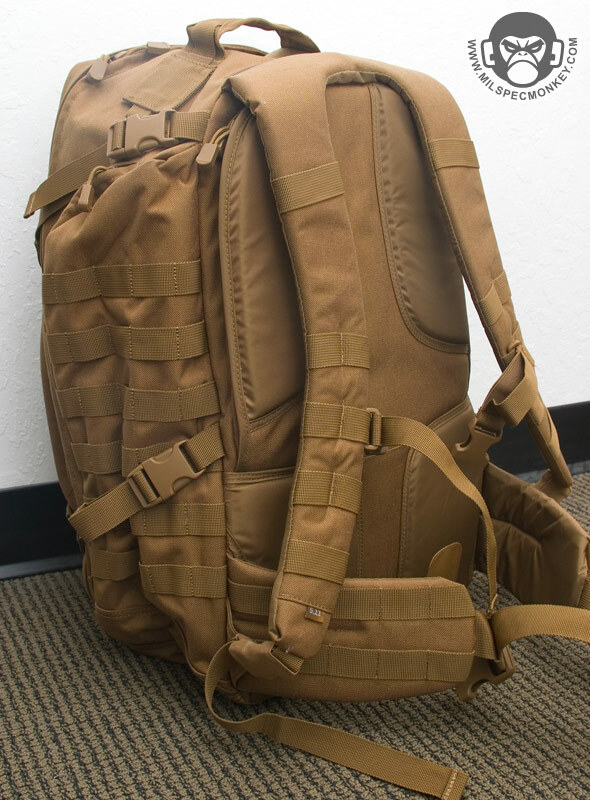 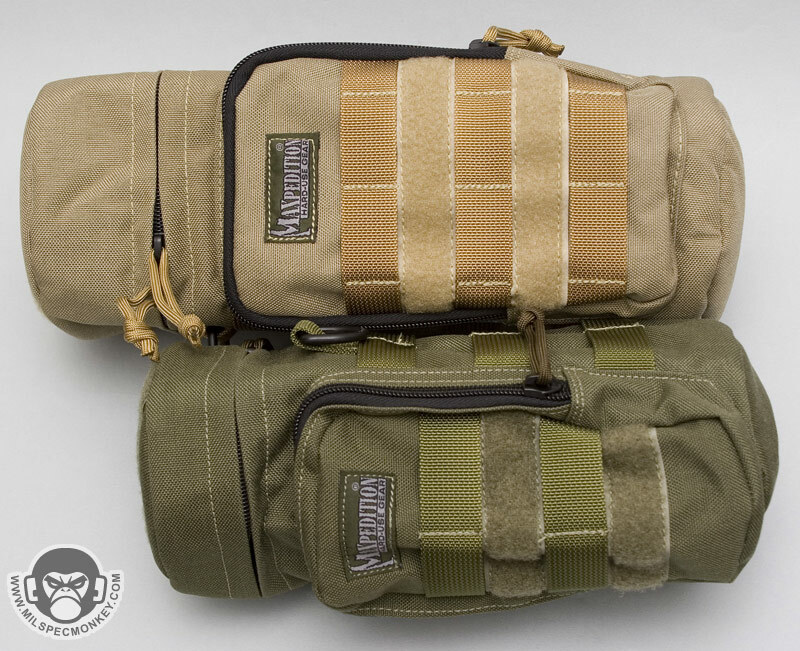 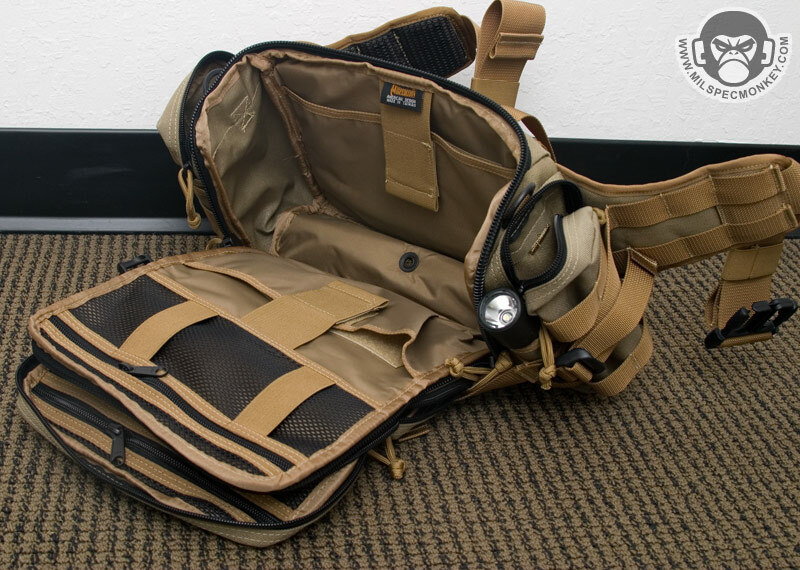 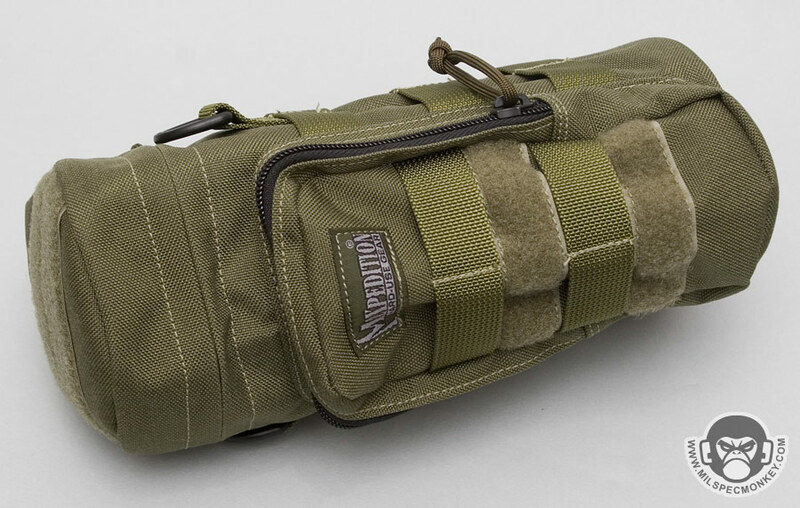 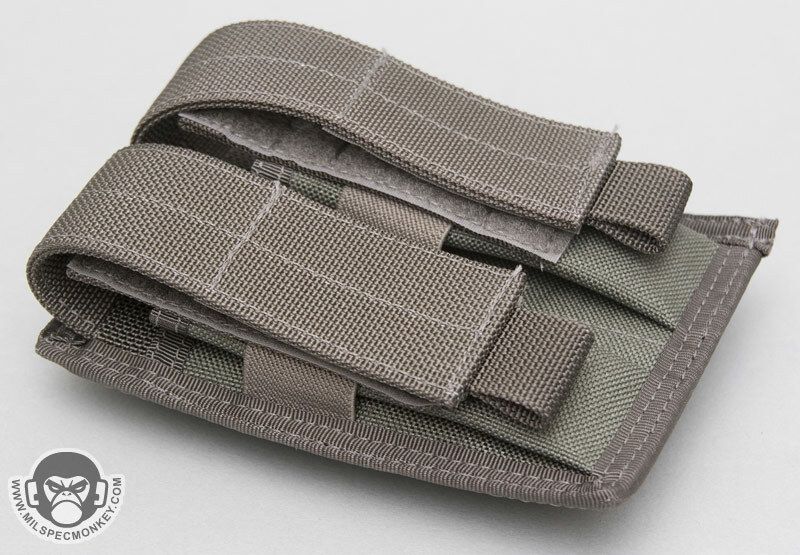 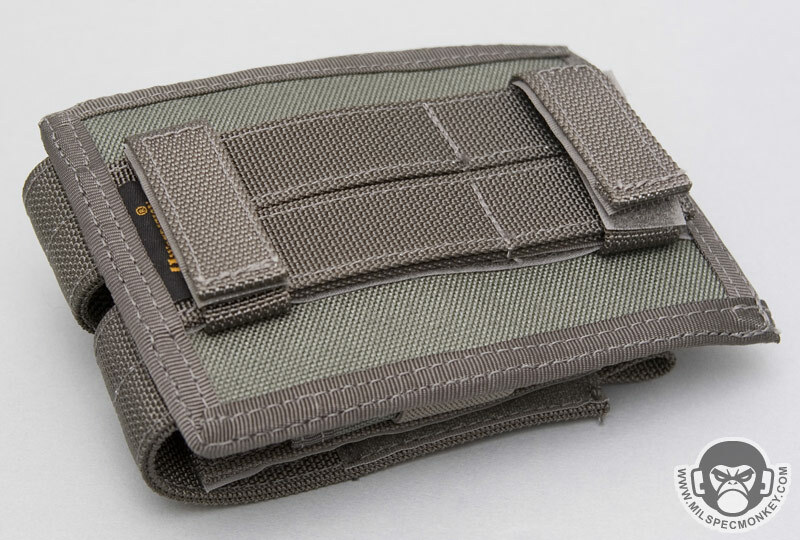 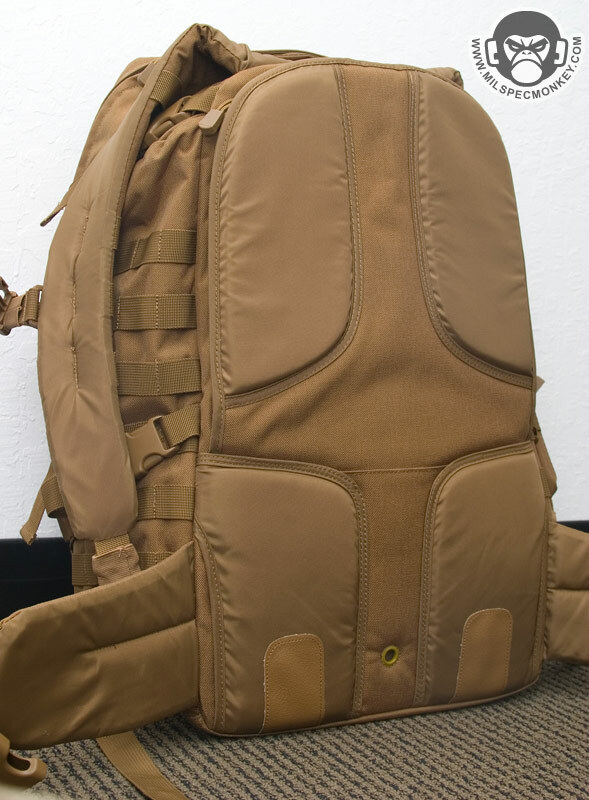 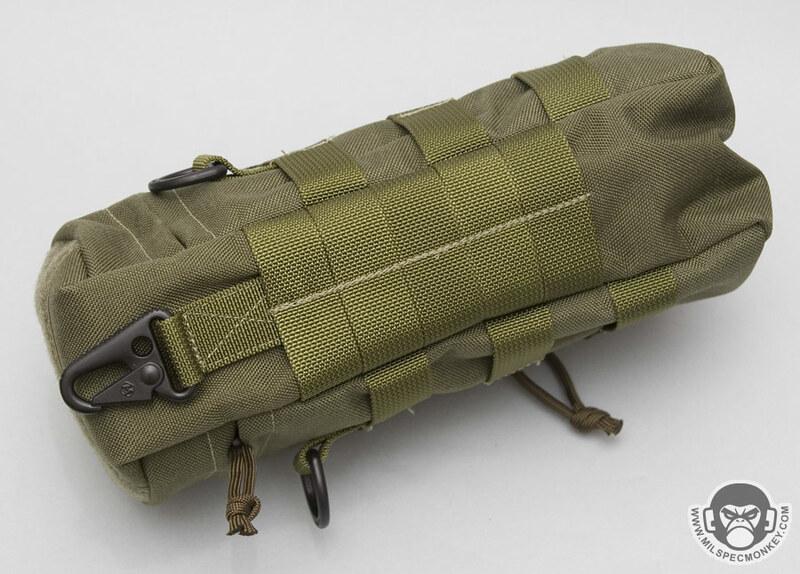 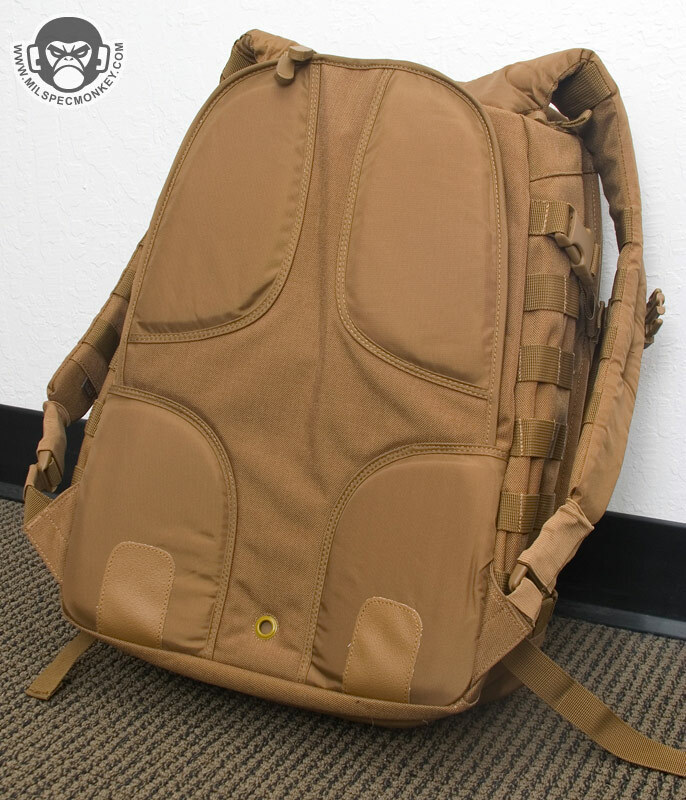 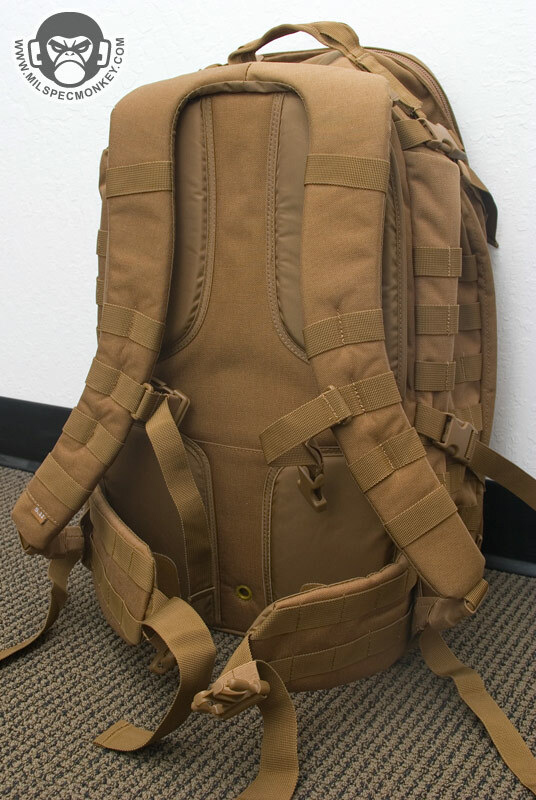 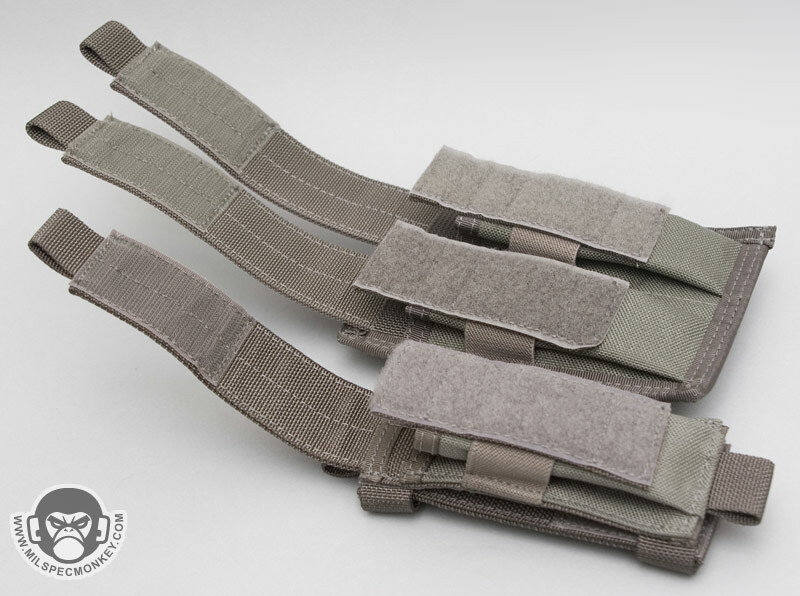 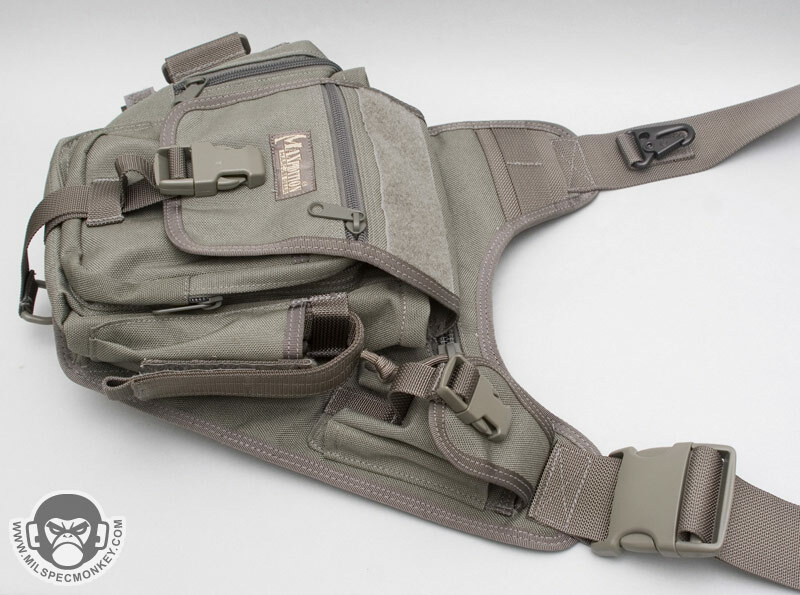 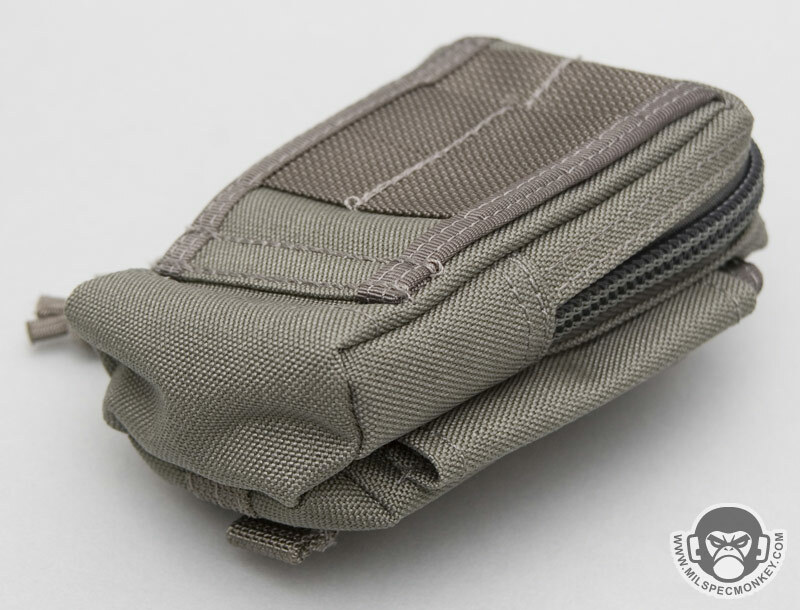 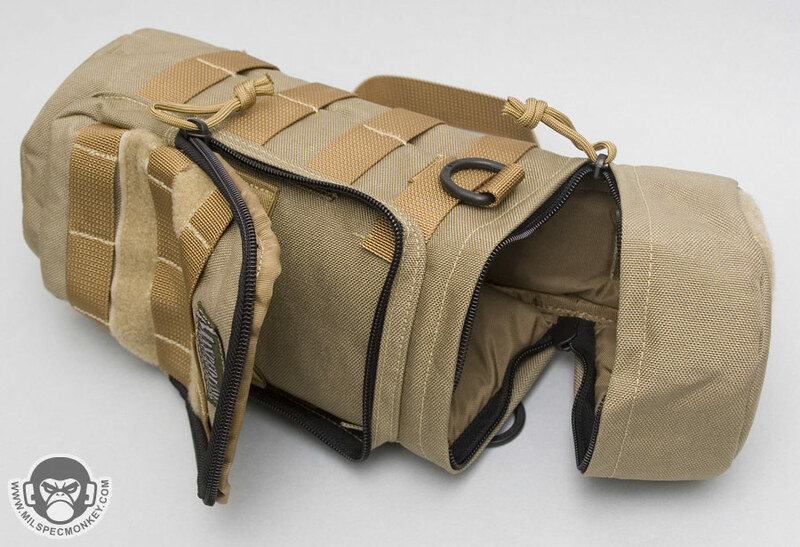 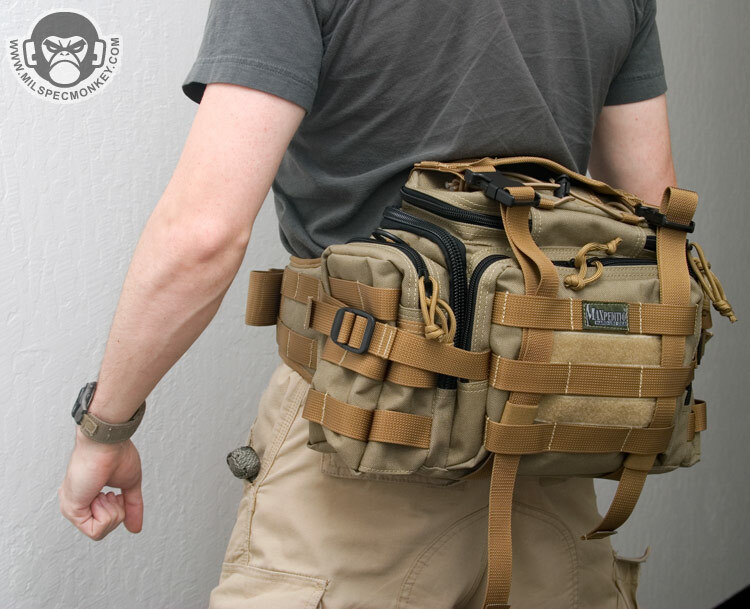 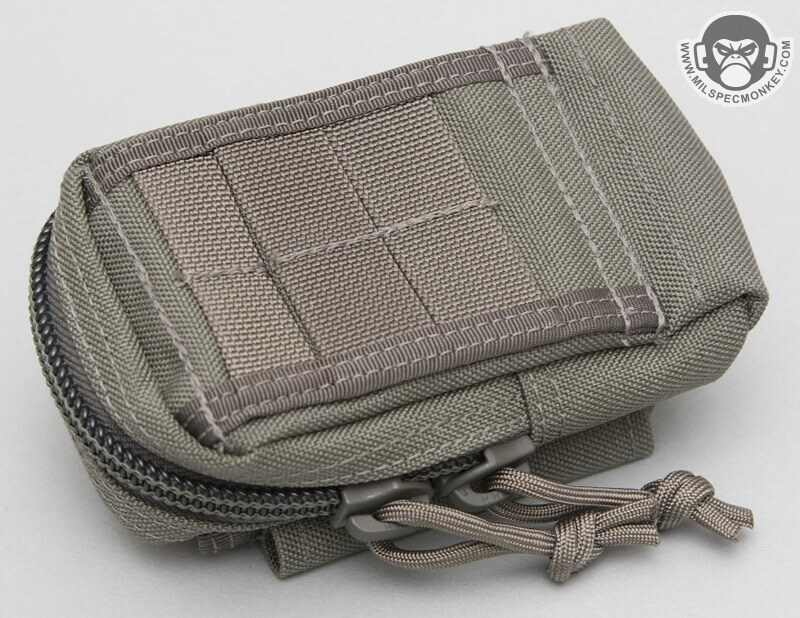 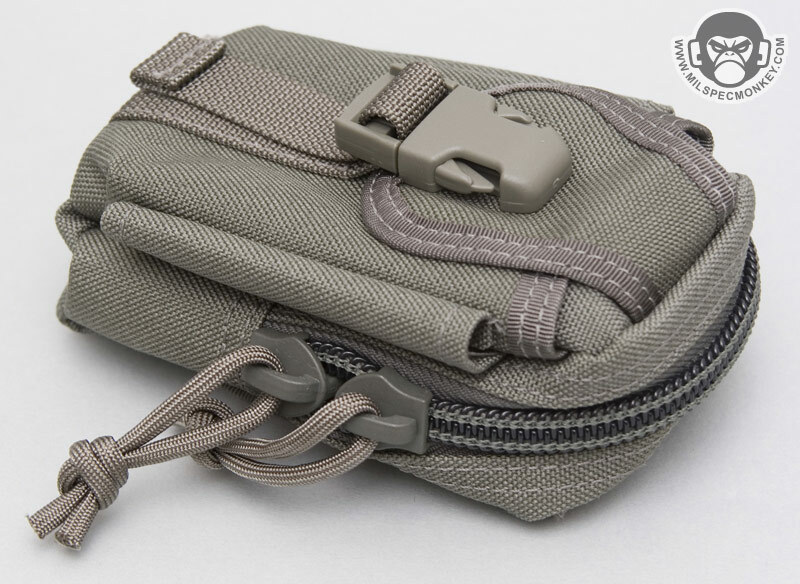 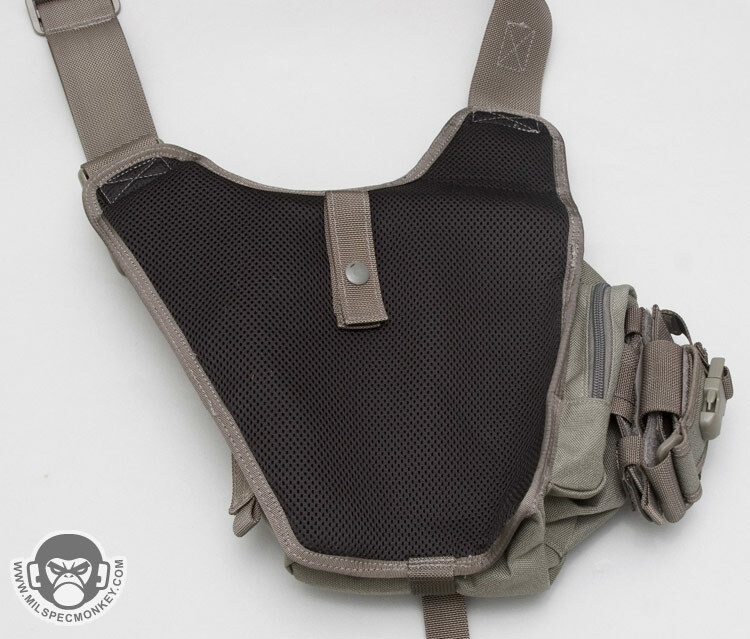 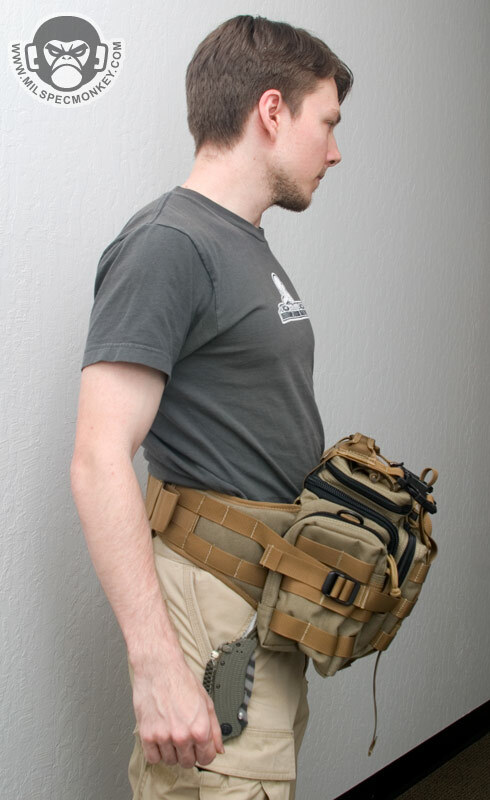 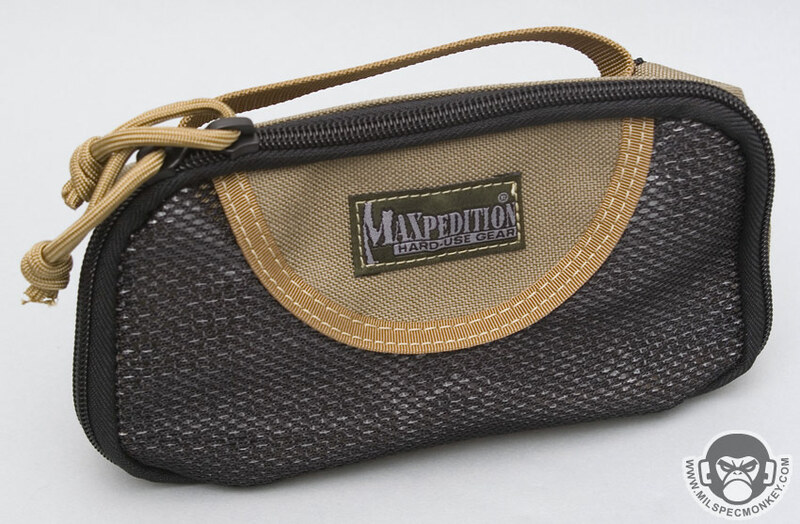 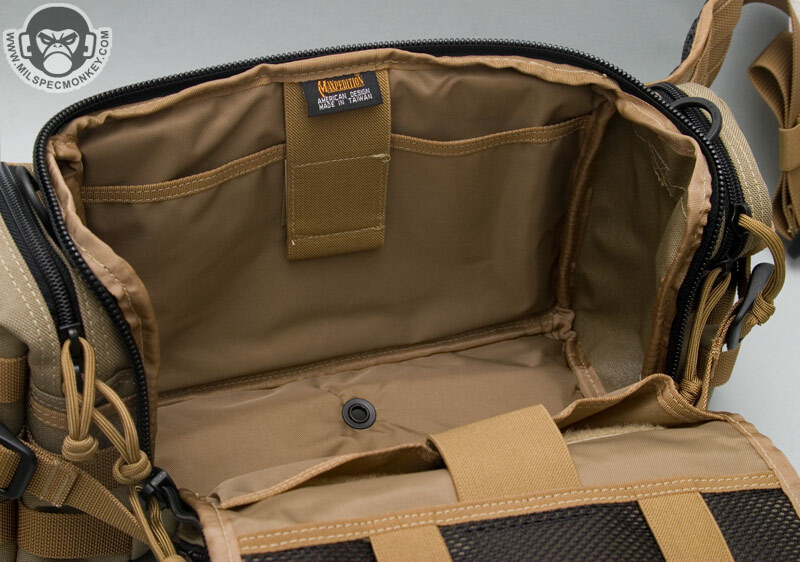 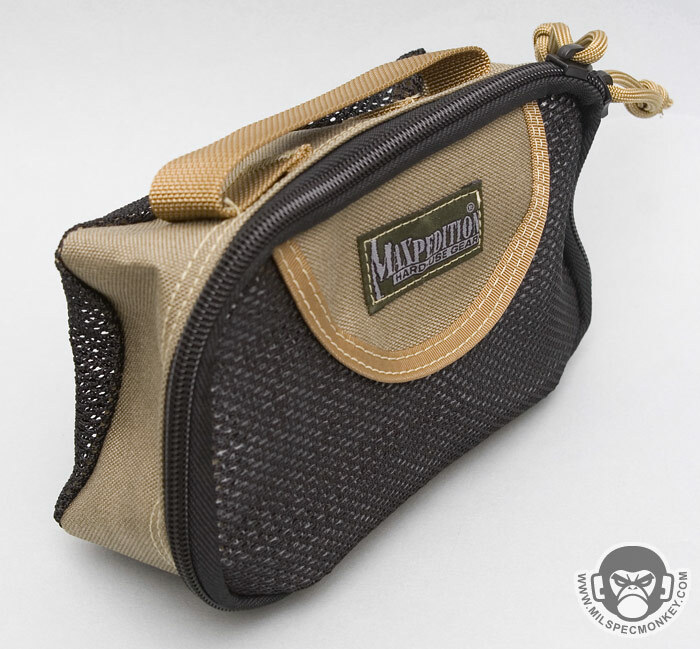 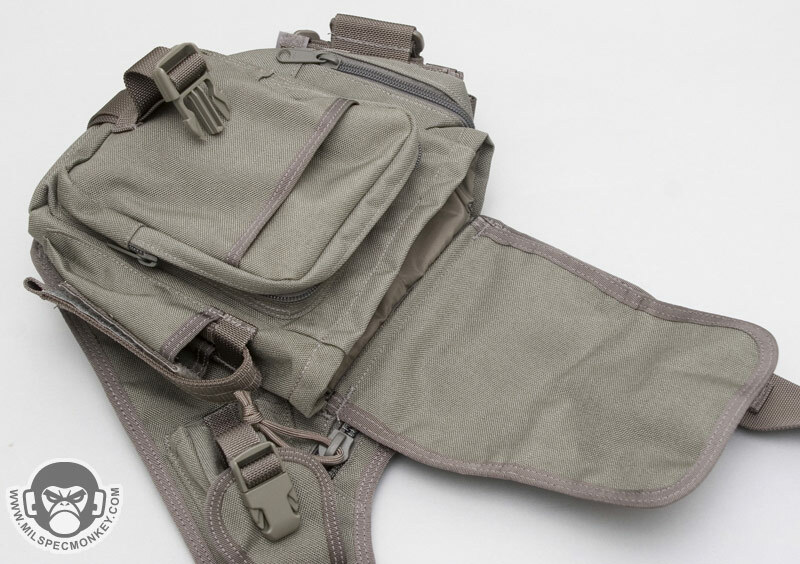 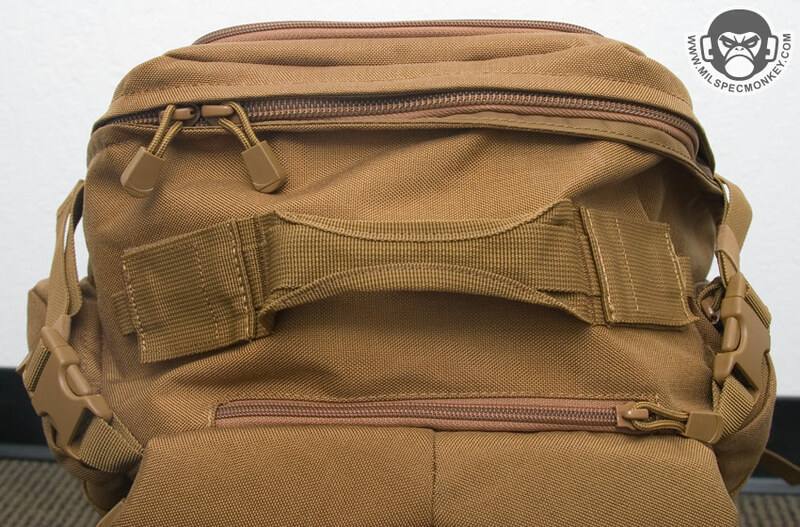 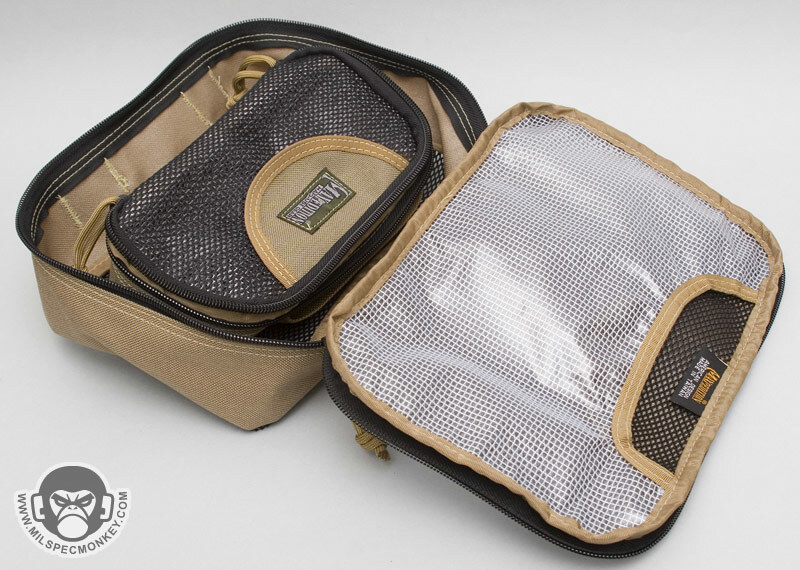 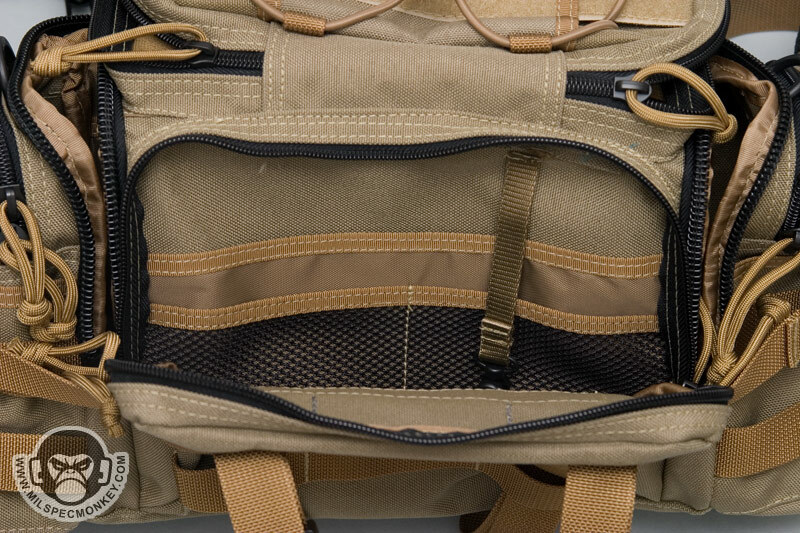 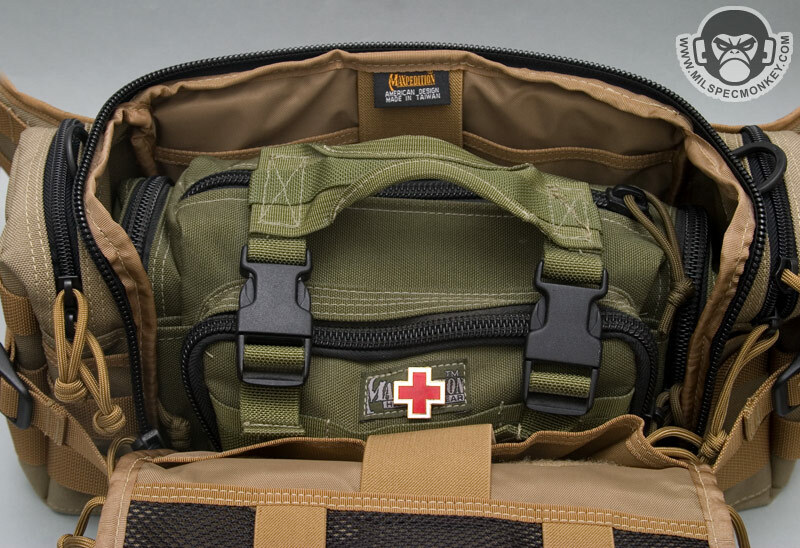 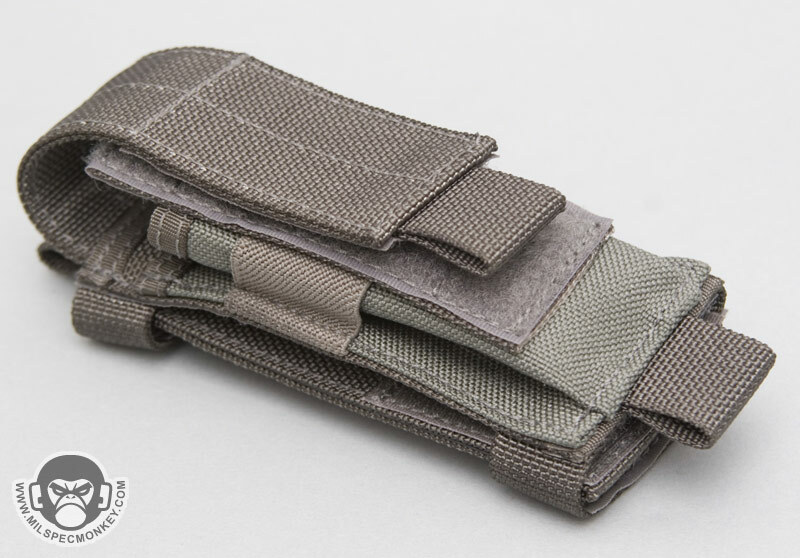 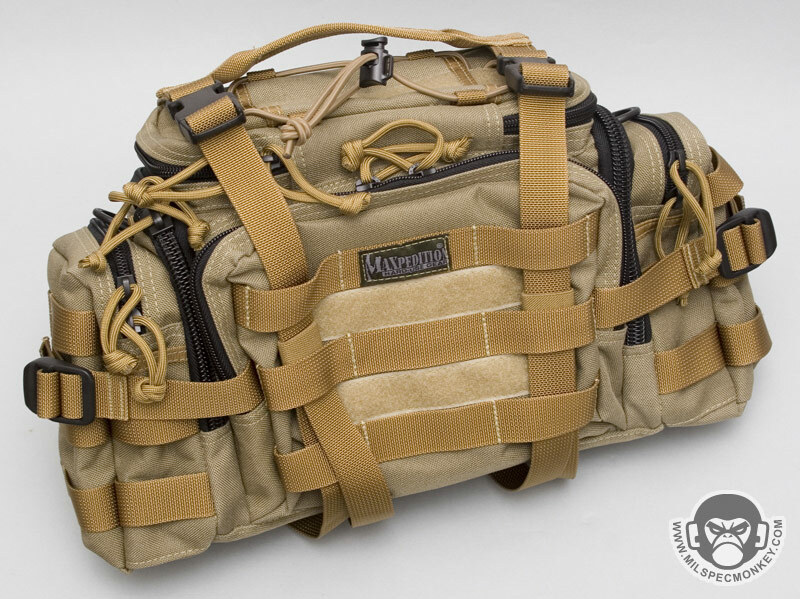 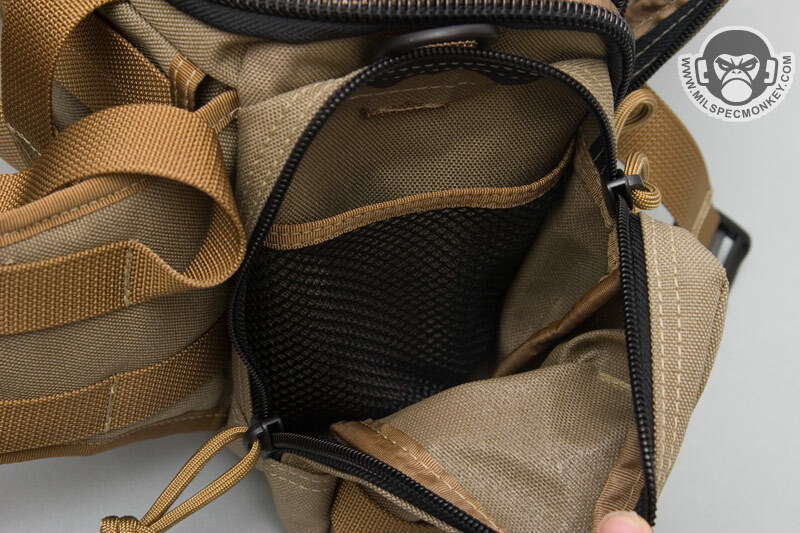 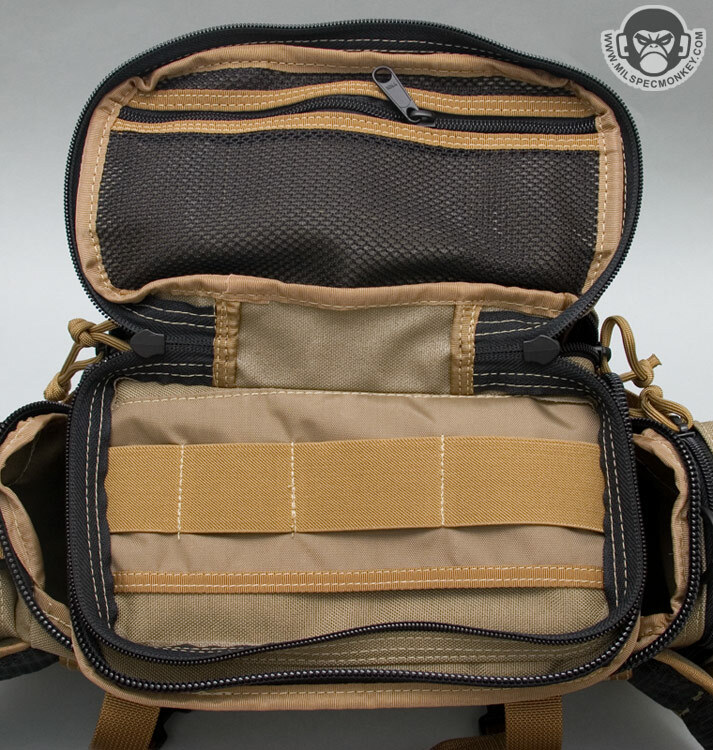 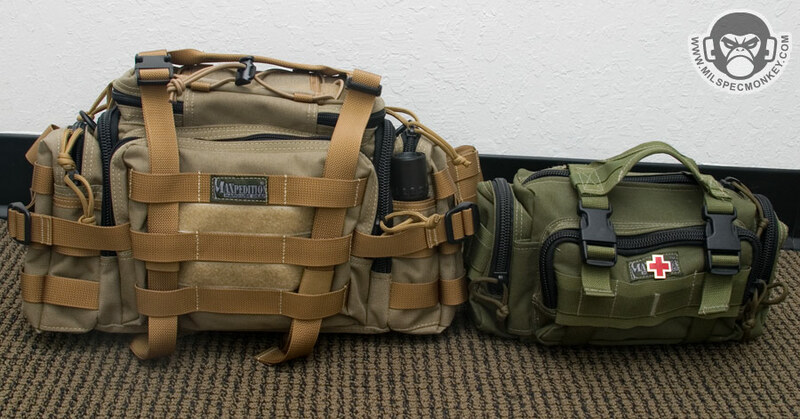 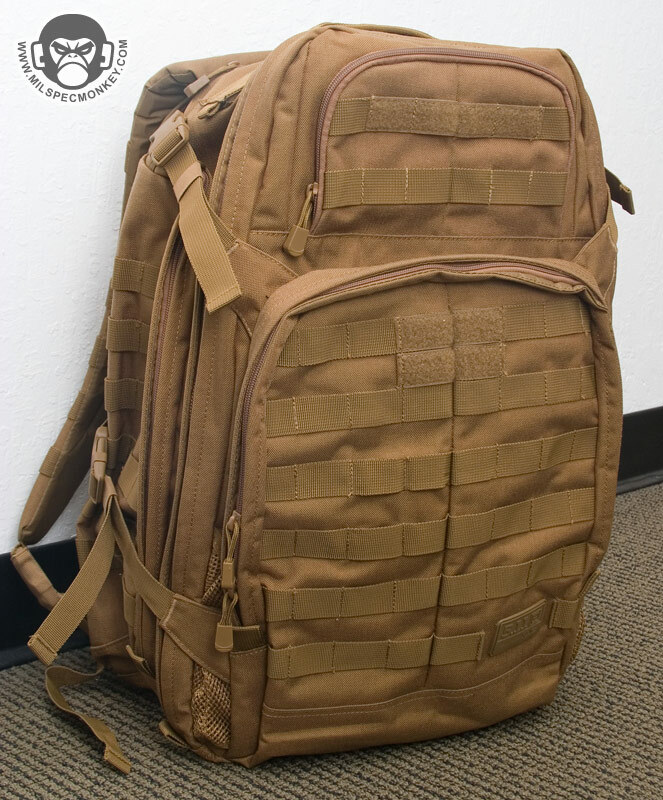 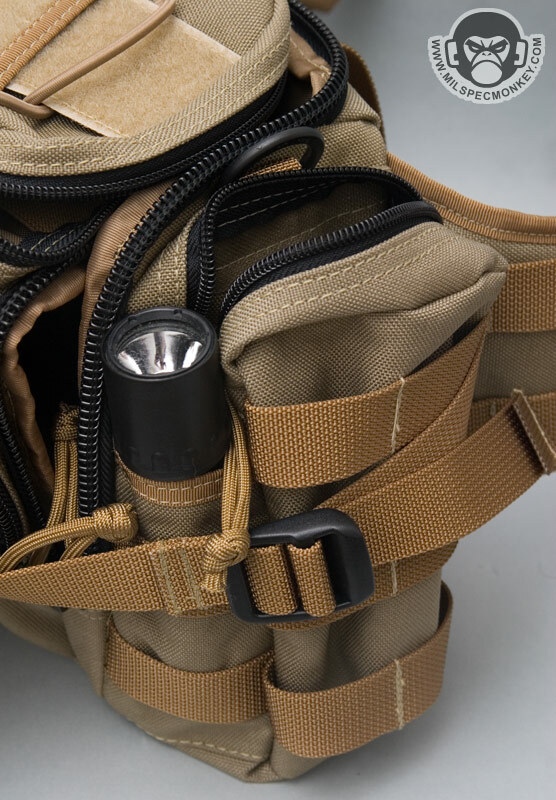 Maxpedition further increased its organizer line with the Cuboid series. 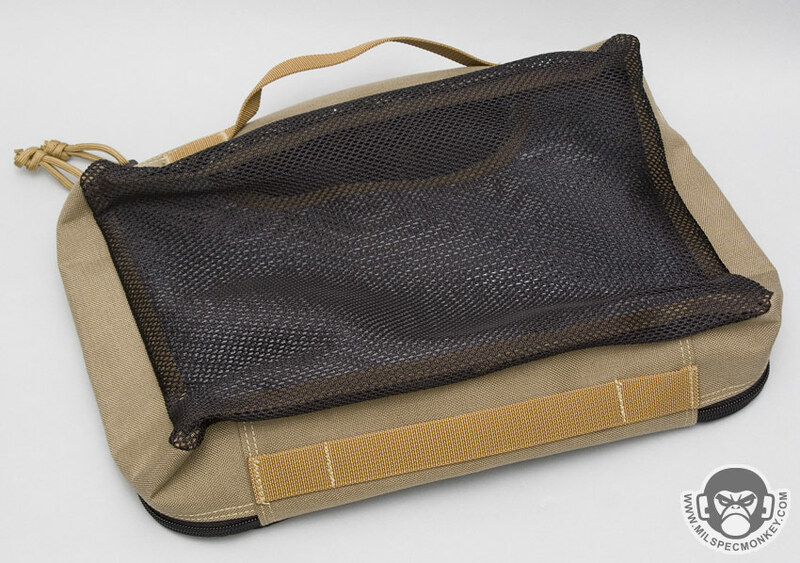 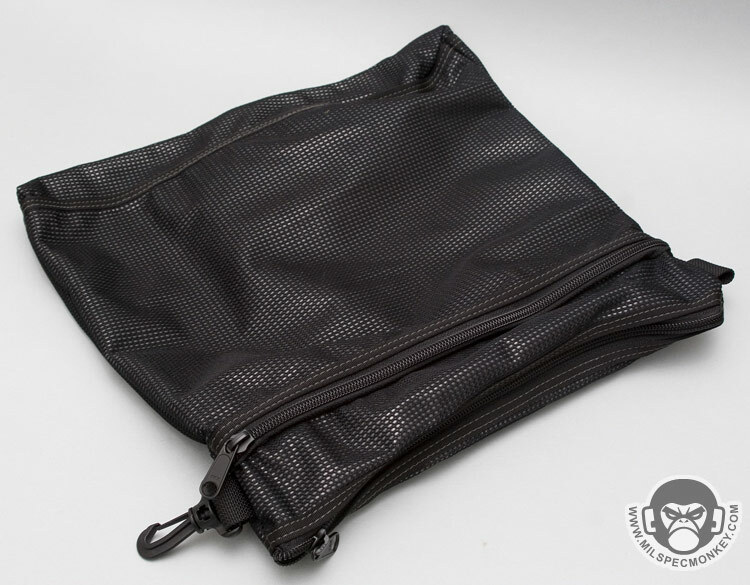 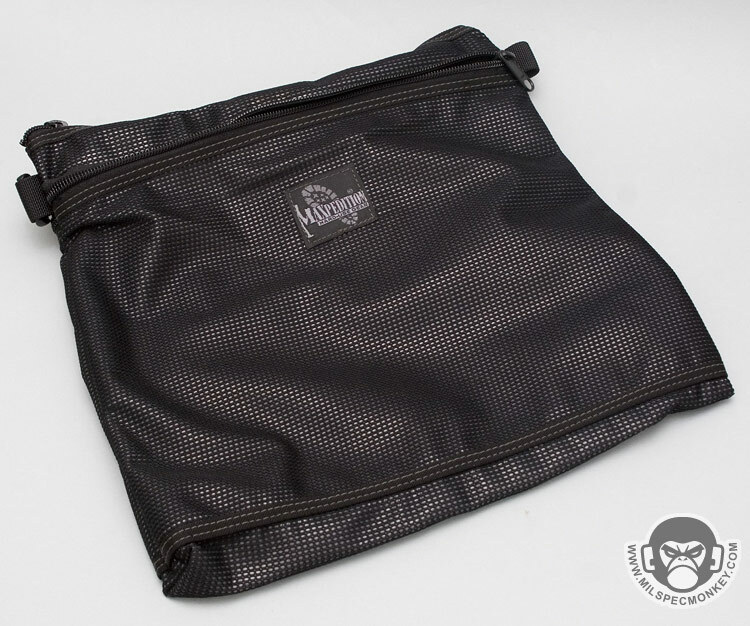 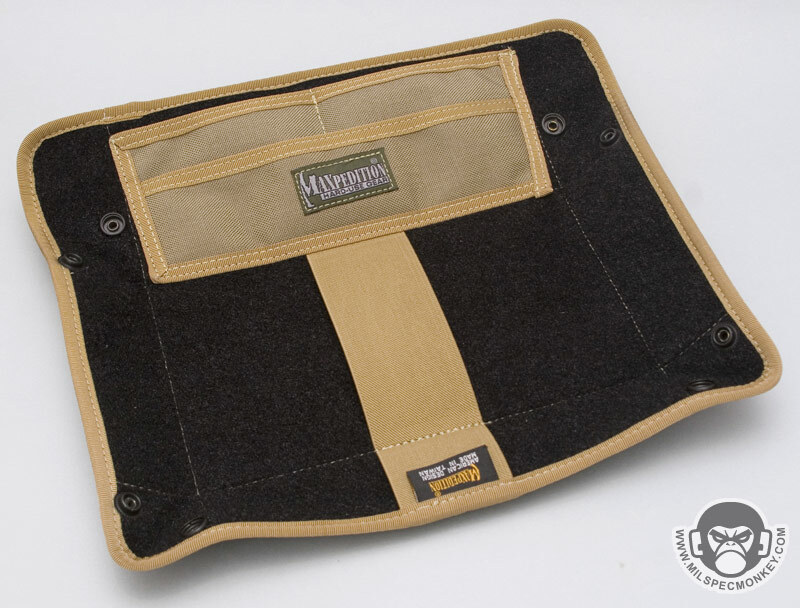 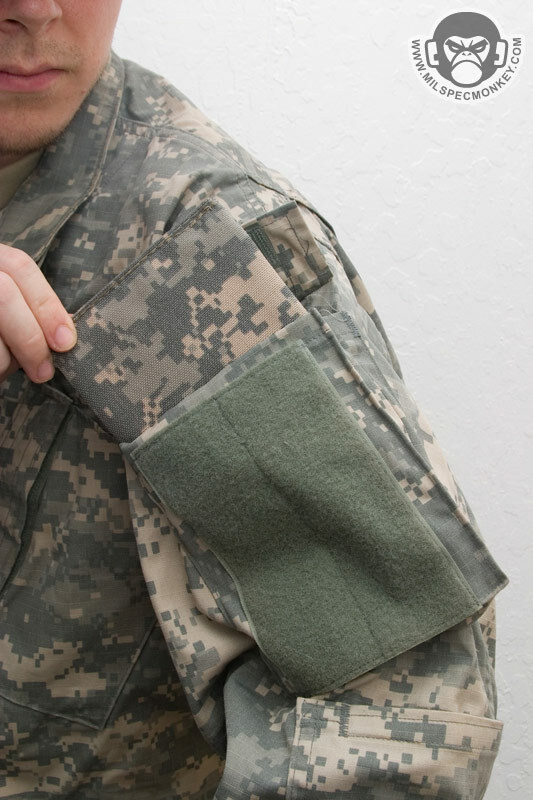 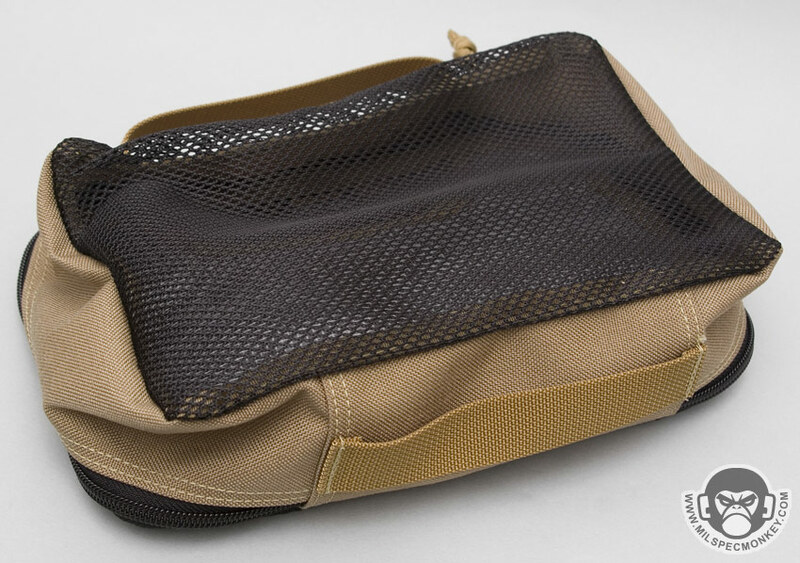 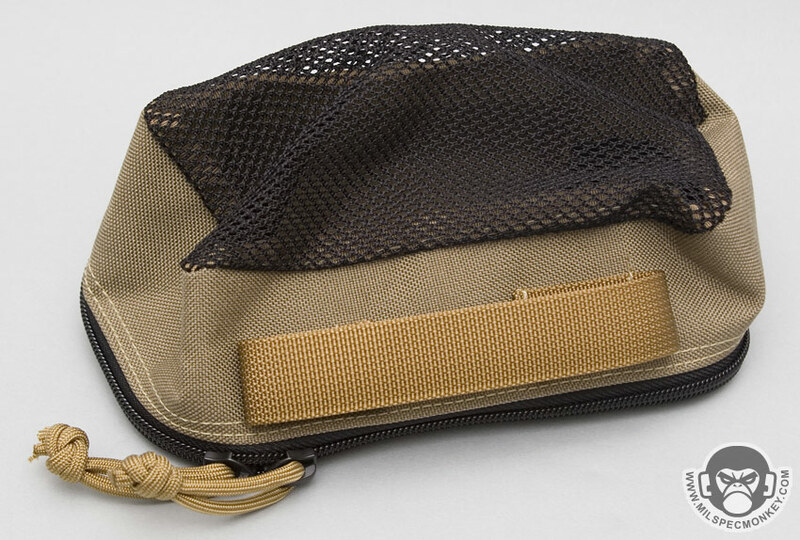 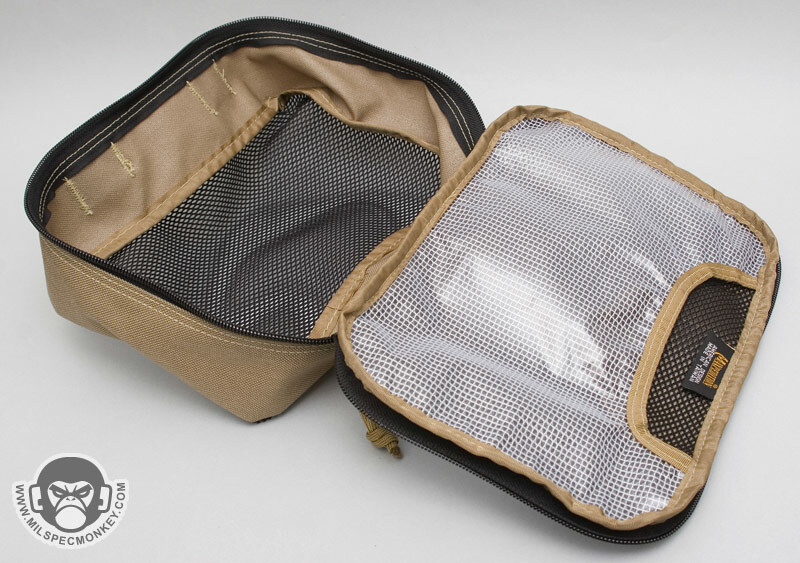 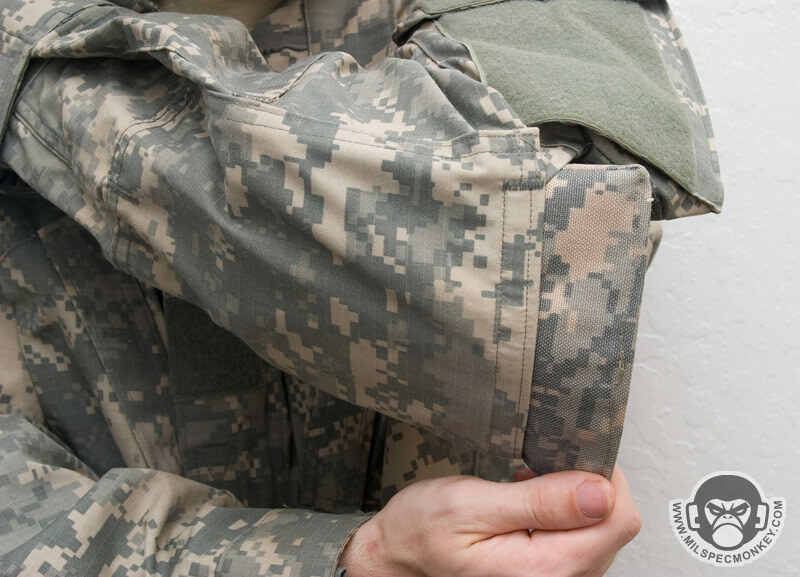 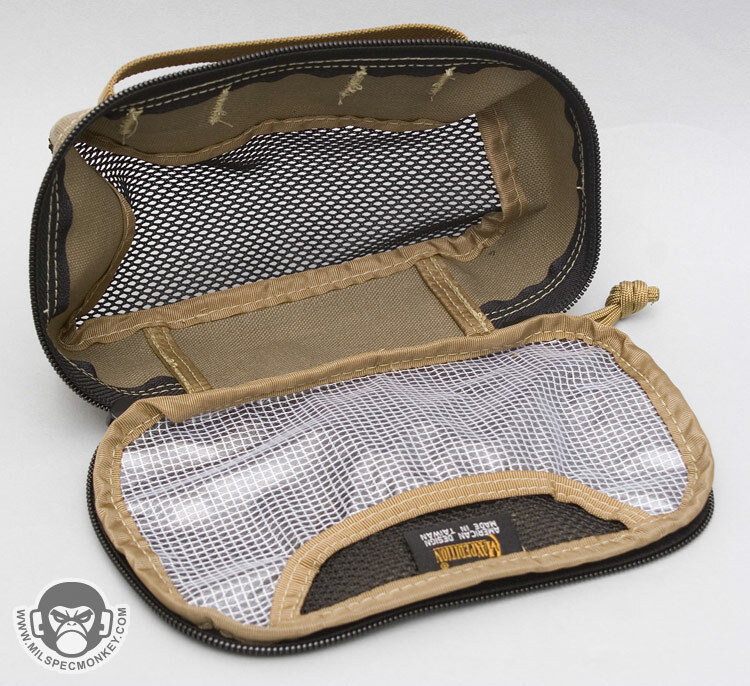 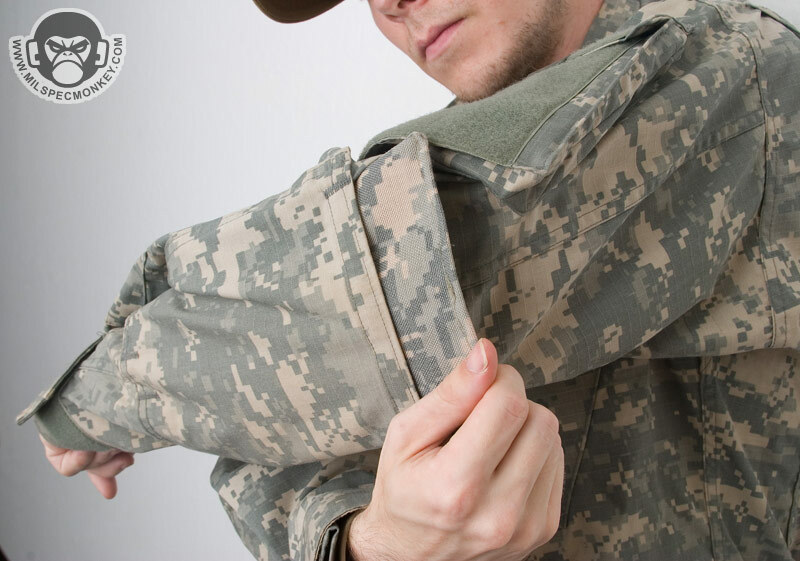 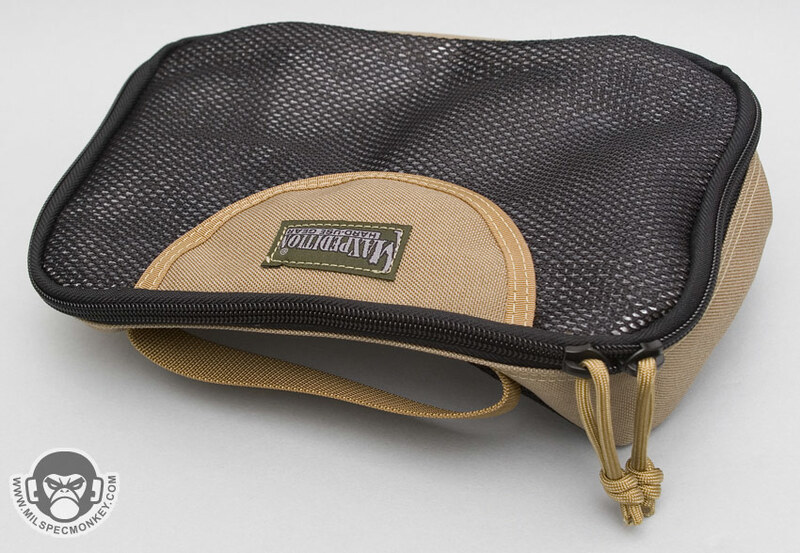 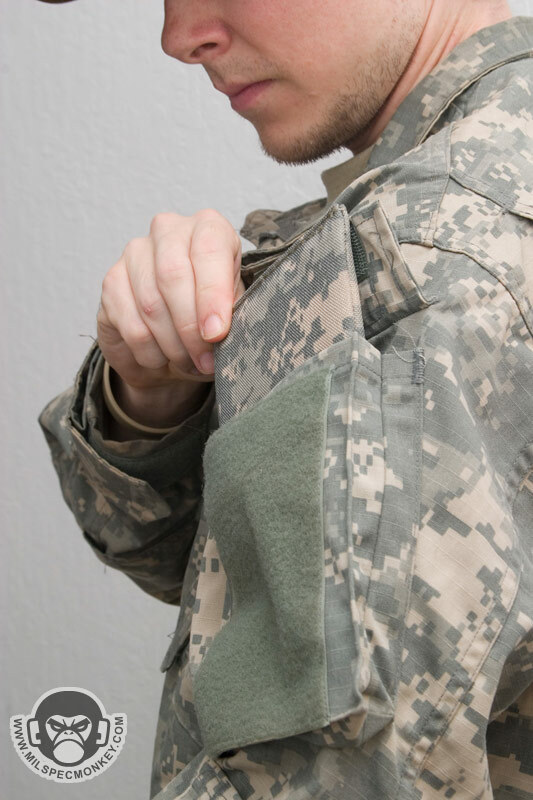 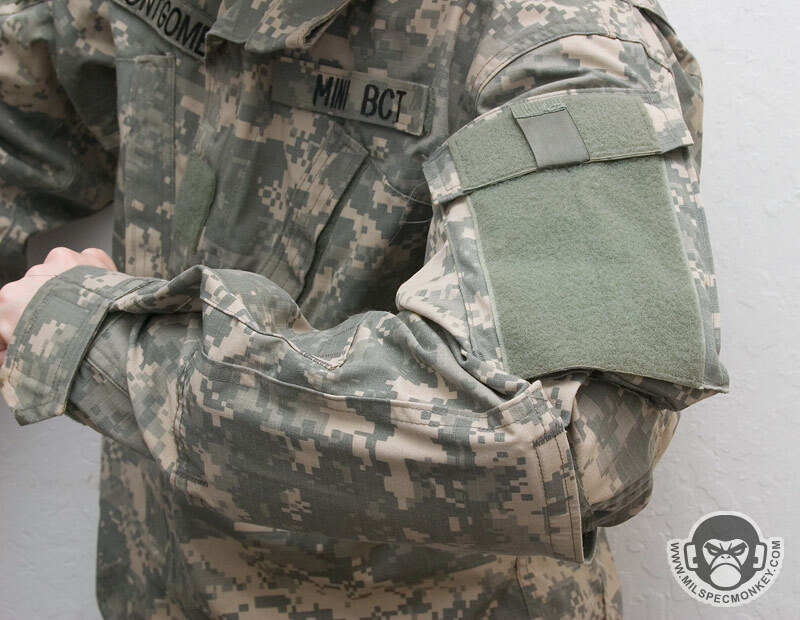 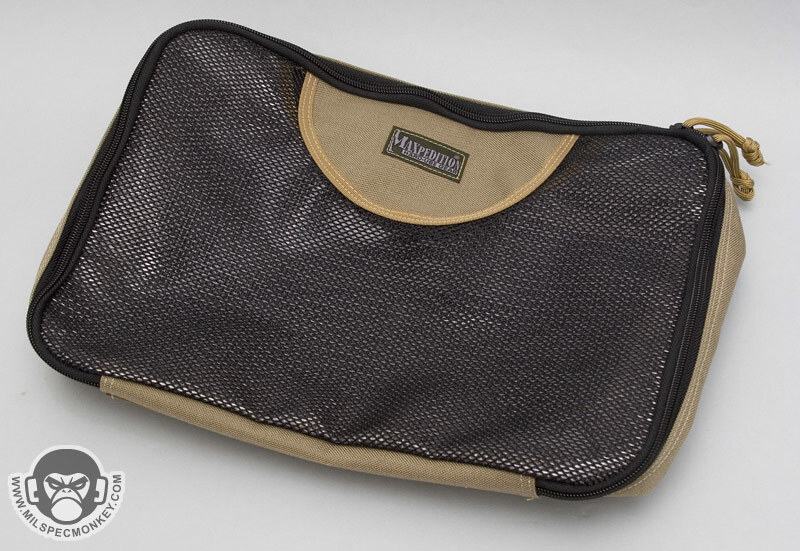 This Moire is the largest version and uses a different vinyl coated mesh material than the smaller Moire pouches. 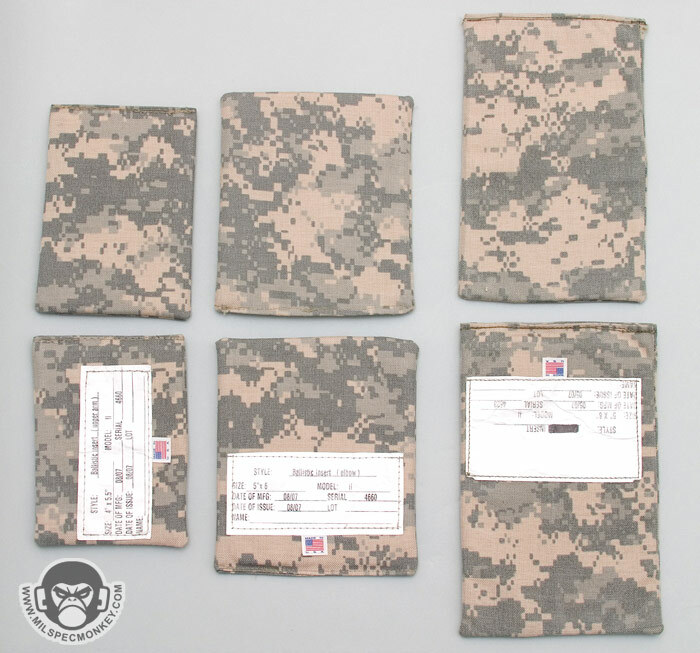 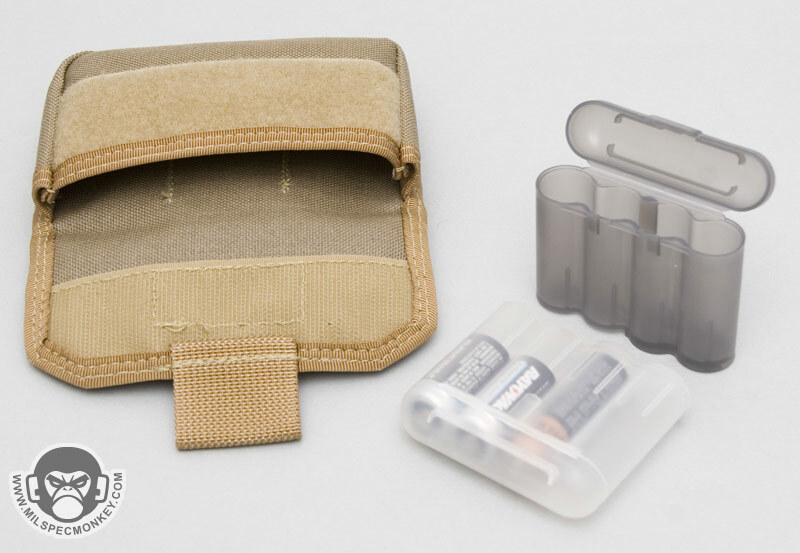 DIMS: 5" x 3" x 0.75"
The Volta is a simple, but useful little pouch where the main idea is to hold the specialized plastic battery holders. 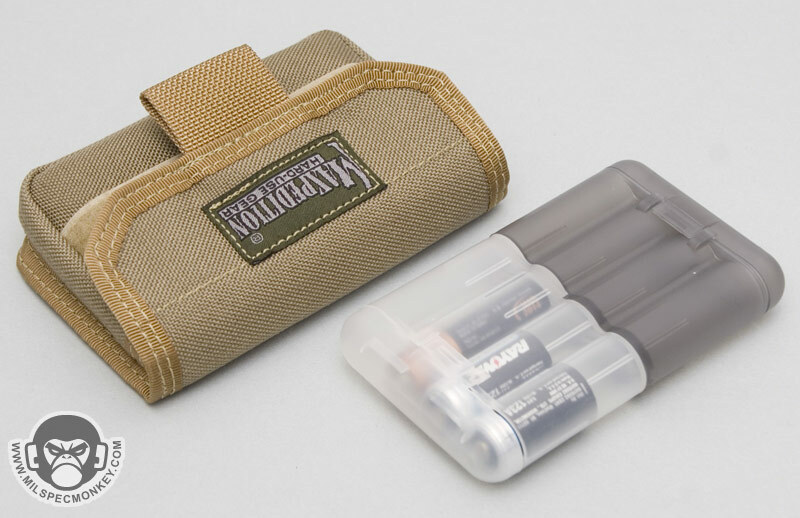 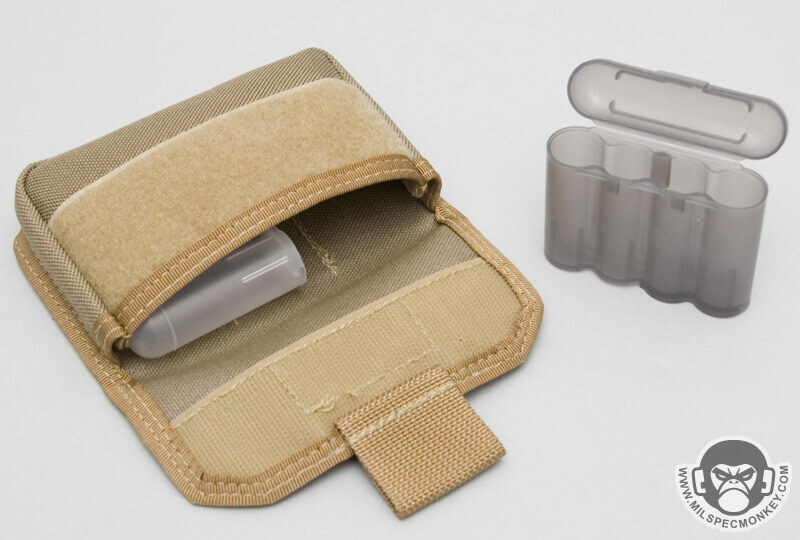 You get one clear and one smoke BATUCA battery holders that can hold 4 CR123, AA, or AAA batteries in each holder for a total of 8. 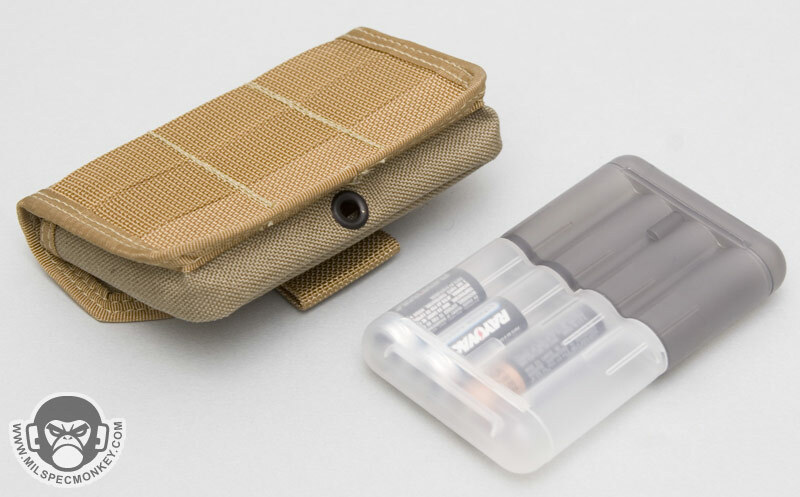 The color difference allows one to separate used and fresh batteries. 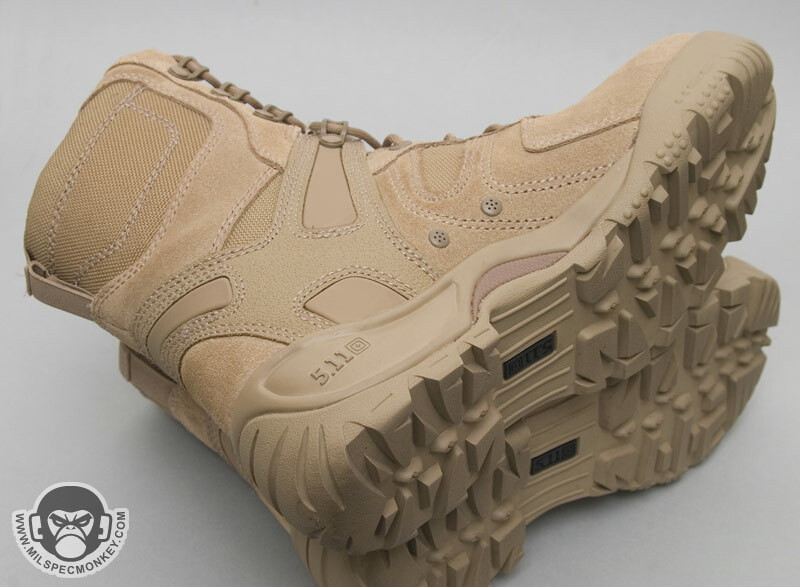 5.11 offers up another piece to their footware line with the big selling point on this guy is the high strength composite kick toe. 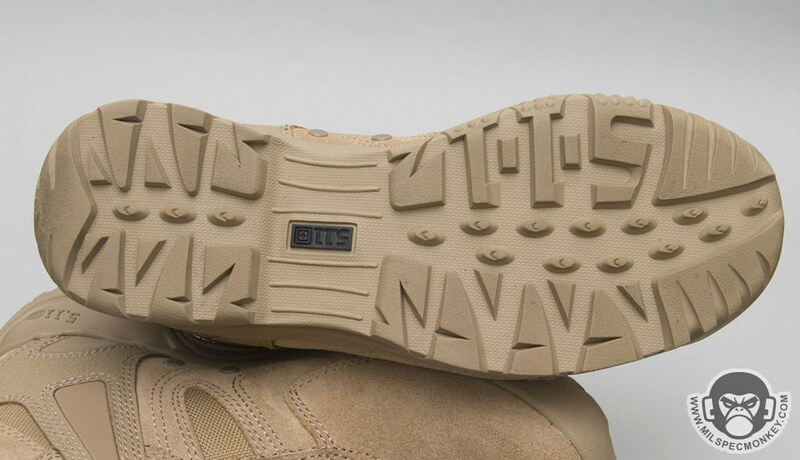 The shape and material used for the kick toe are a great compromise of protection and flexibility for comfort. 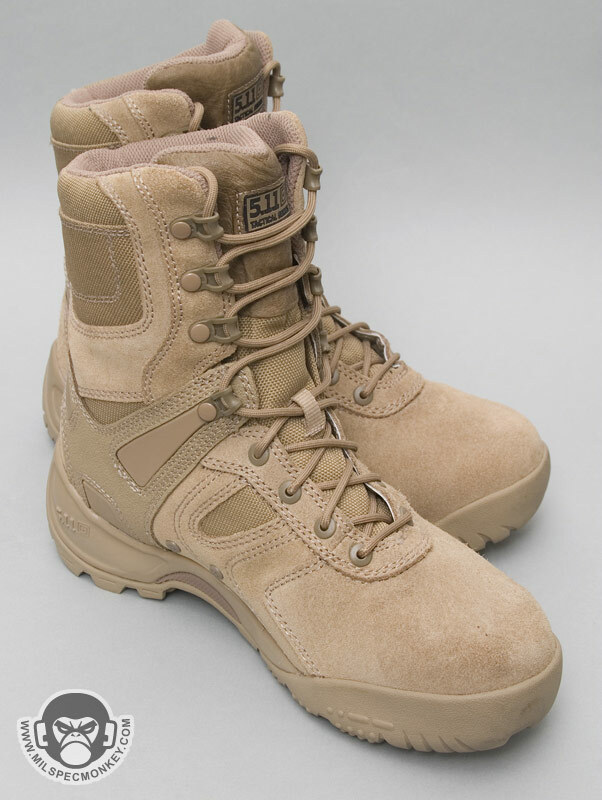 Traditionally boots like these would have steel toes resulting in pretty low comfort levels. 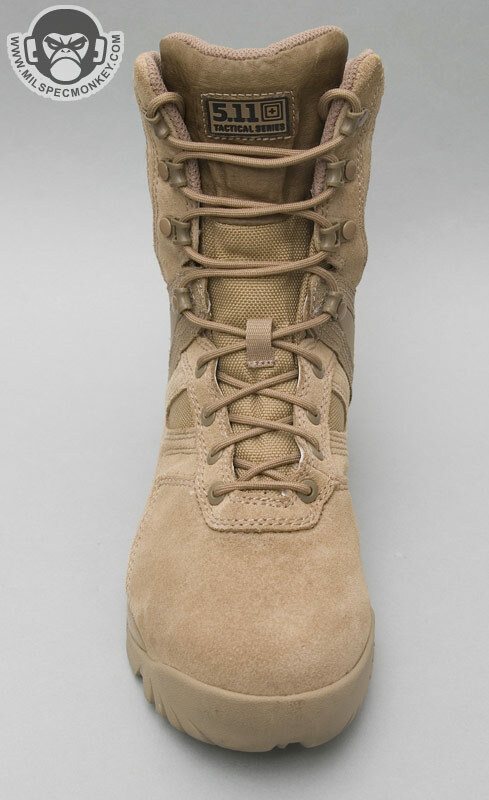 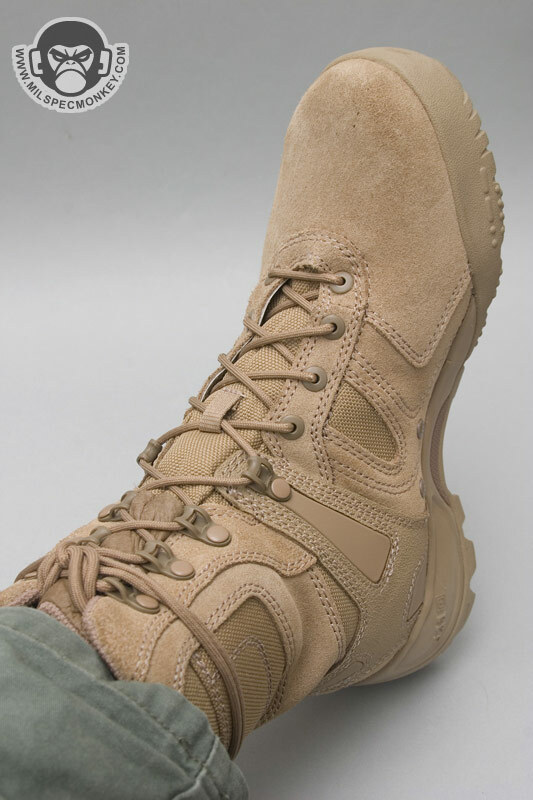 The core of the XPRT design is that of a deluxe well constructed and padded boot. 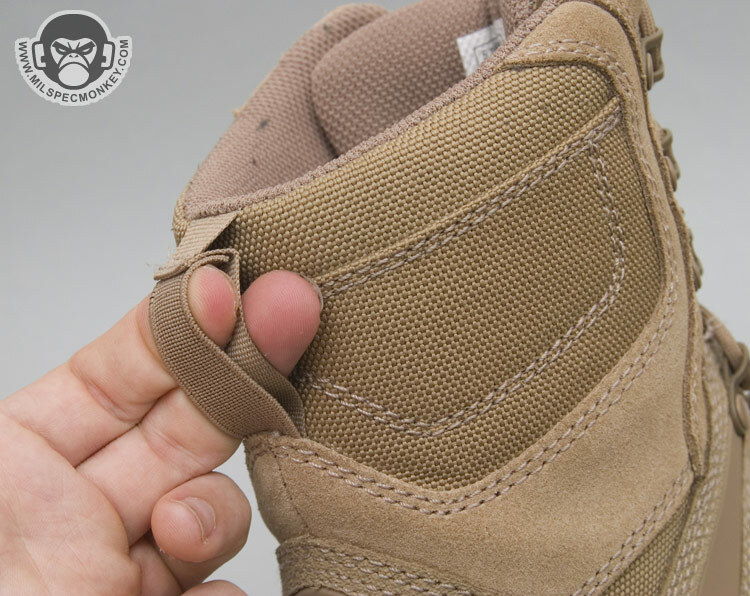 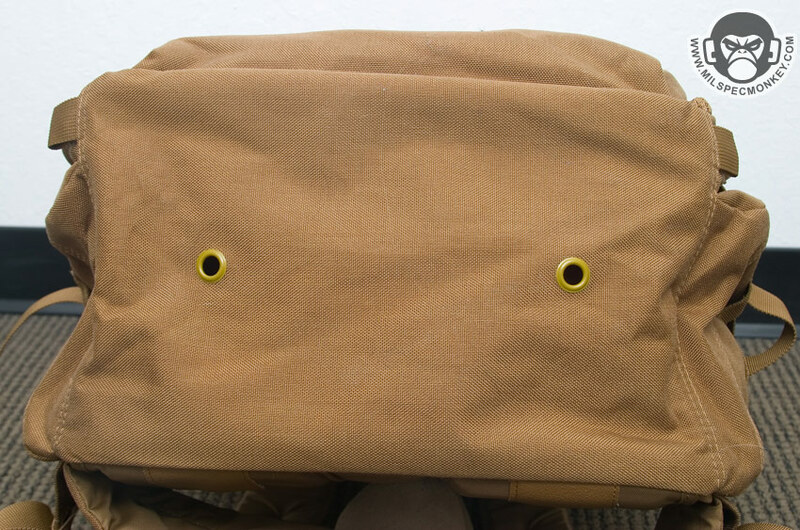 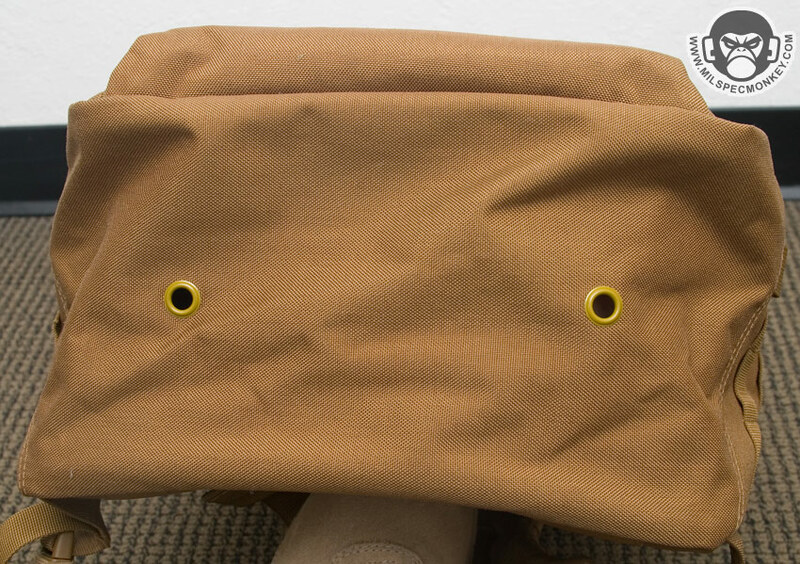 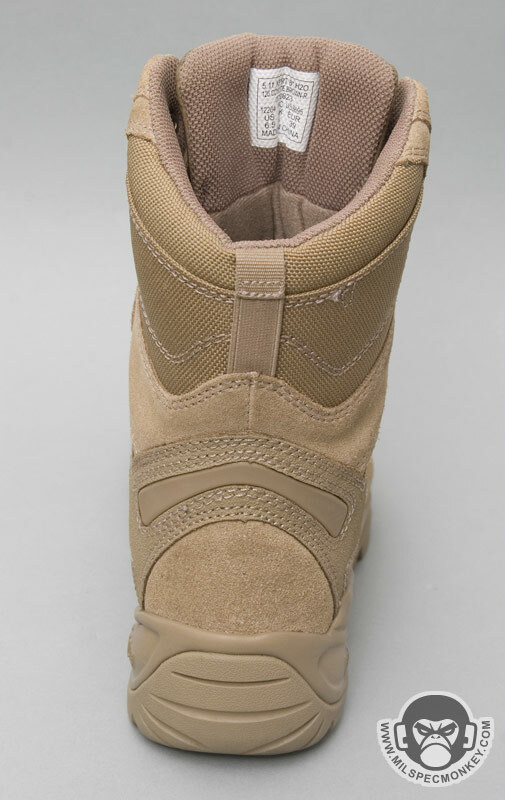 The "Shock Mitigation System™" includes a fairly plush insole insert. 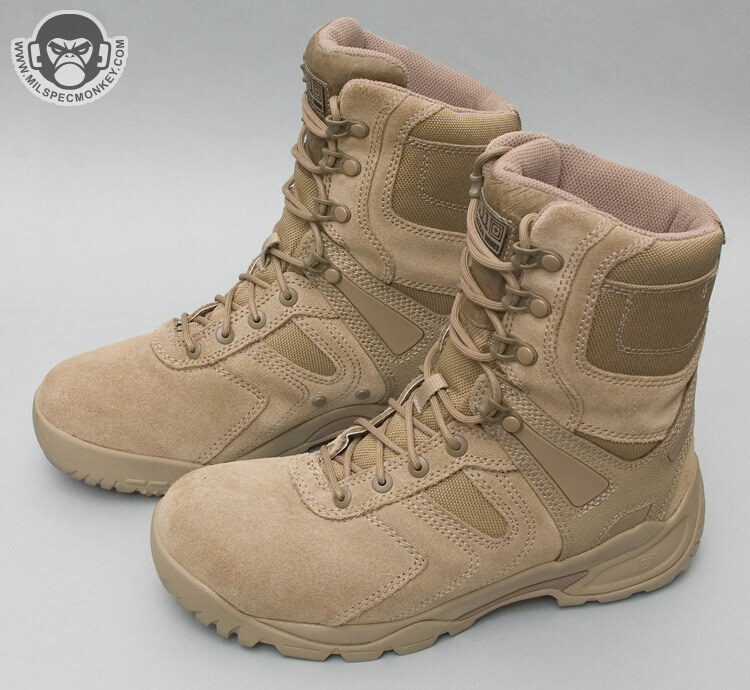 Due to the materials and padding thickness it may be a bit hot in hot climates, but generally makes for a good urban boot.